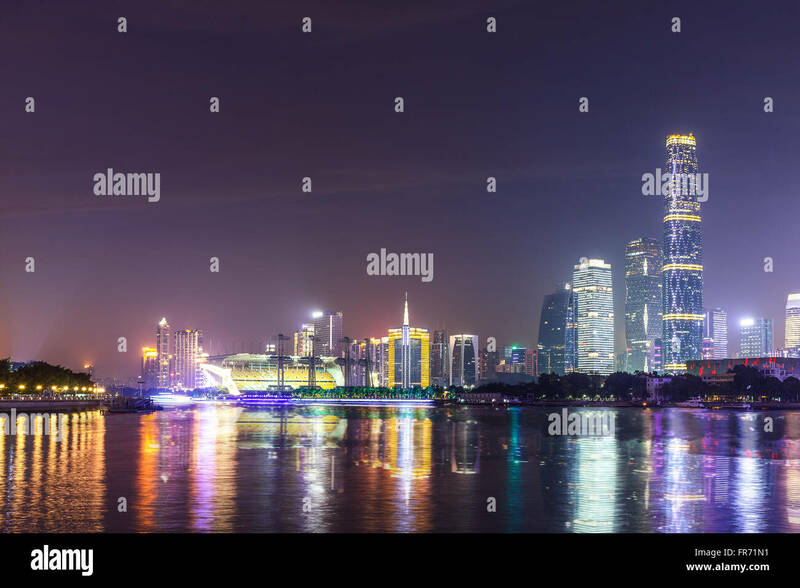 Guangzhou, China city skyline on the Pearl River. 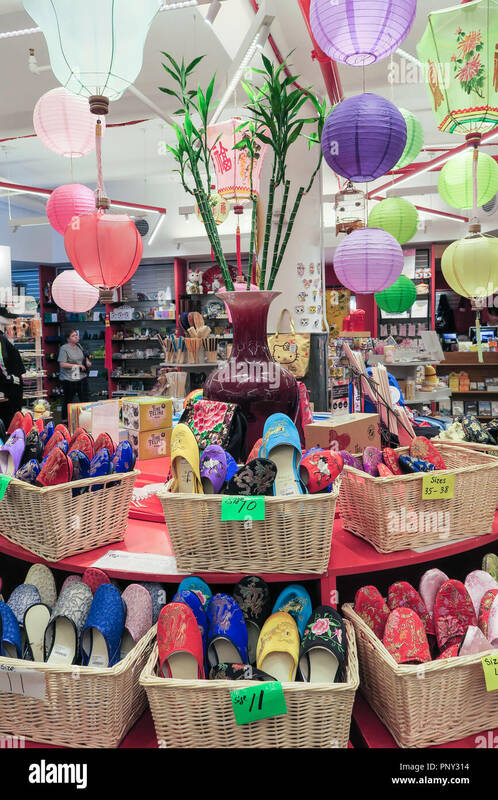 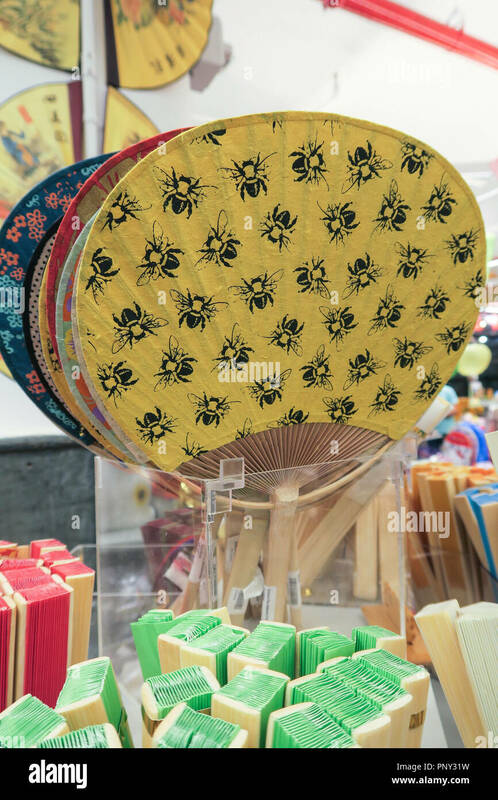 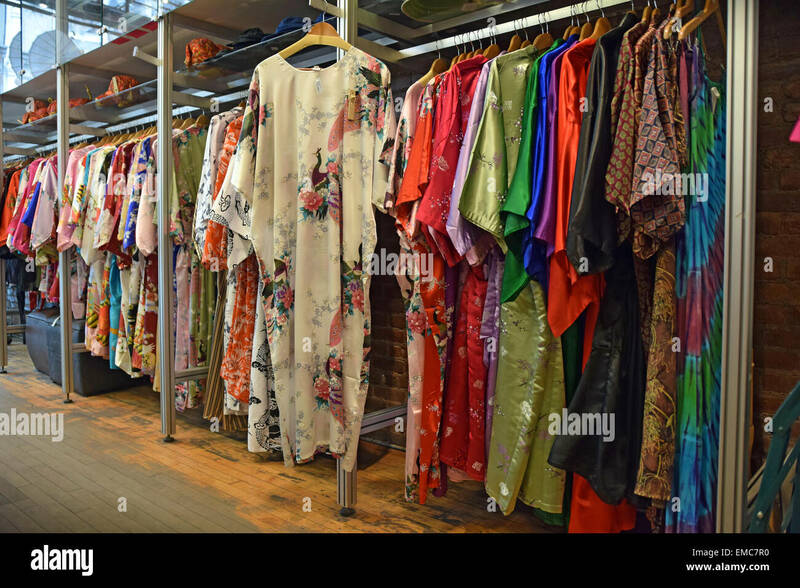 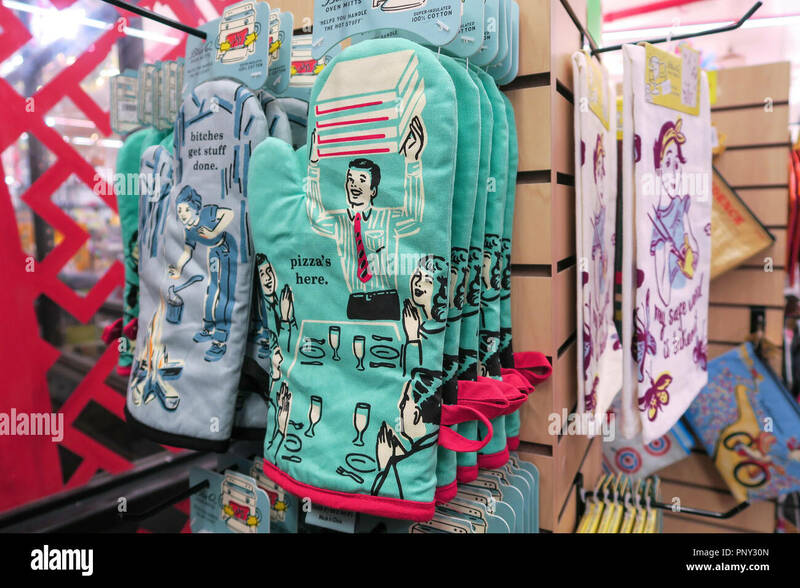 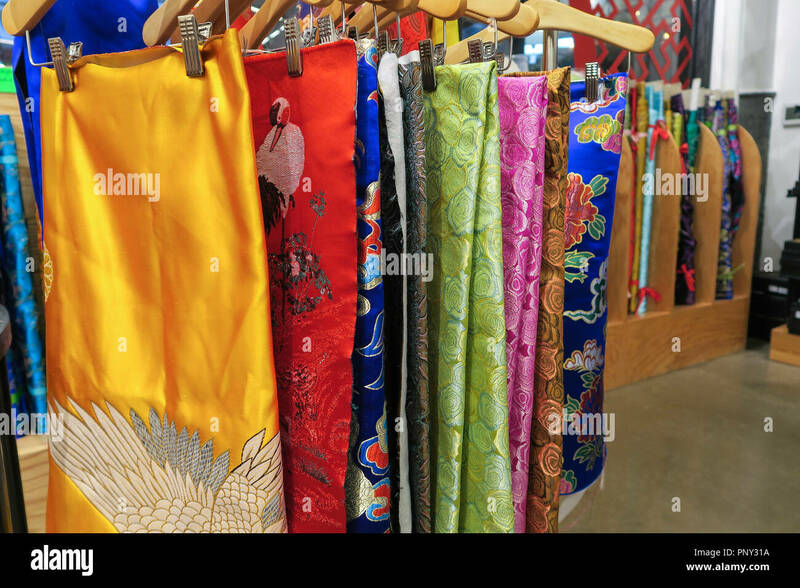 Colorful Chinese women's robes for sale at Pearl River on Broadway in Downtown Manhattan, New York City. 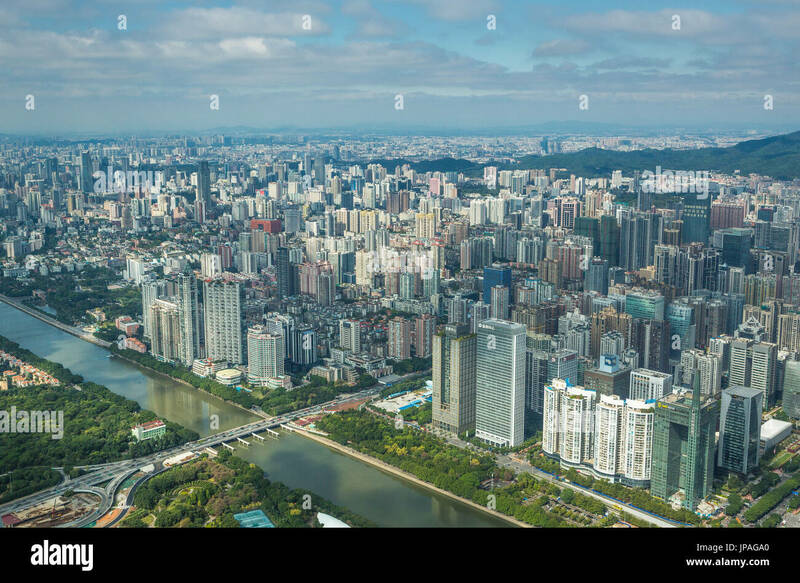 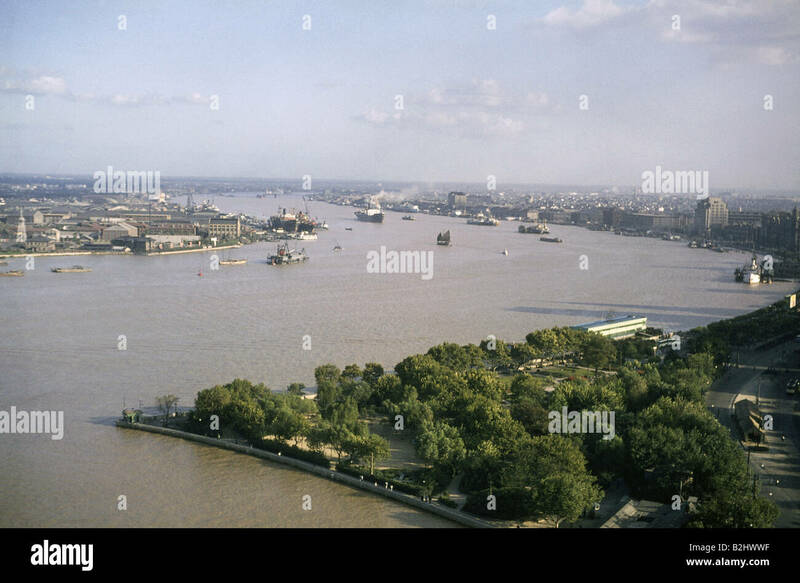 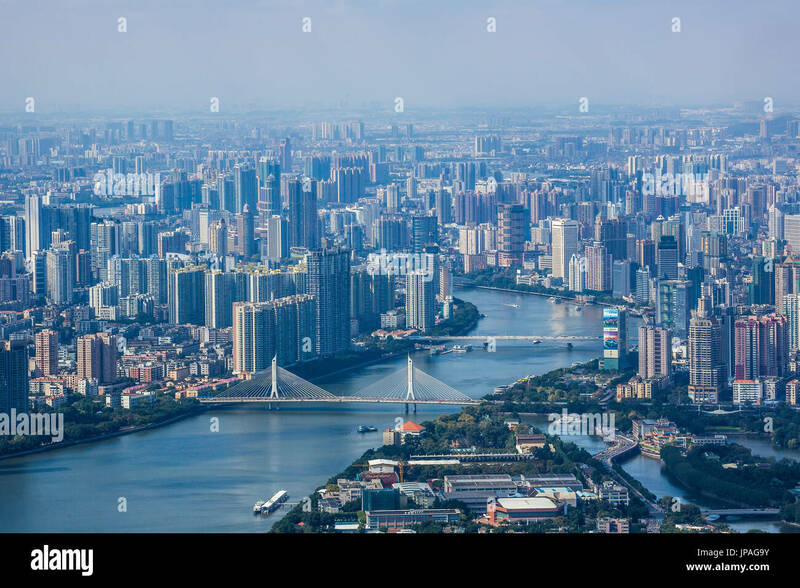 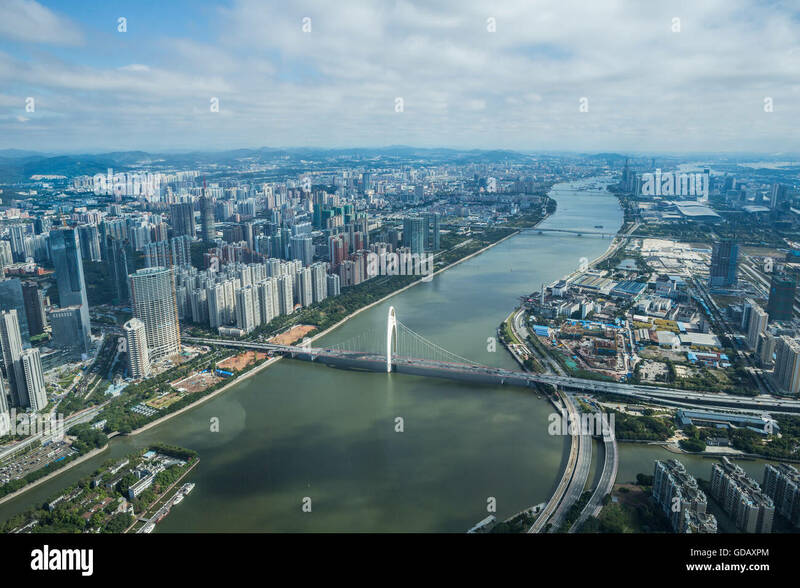 Guangzhou, China cityscape over the Pearl River. 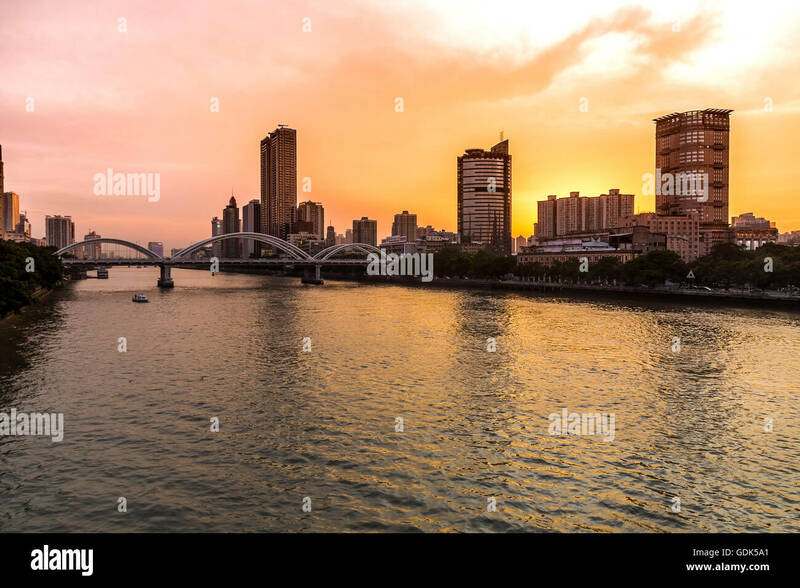 Sunset in Haixinsha, Guangzhou is very beautiful. 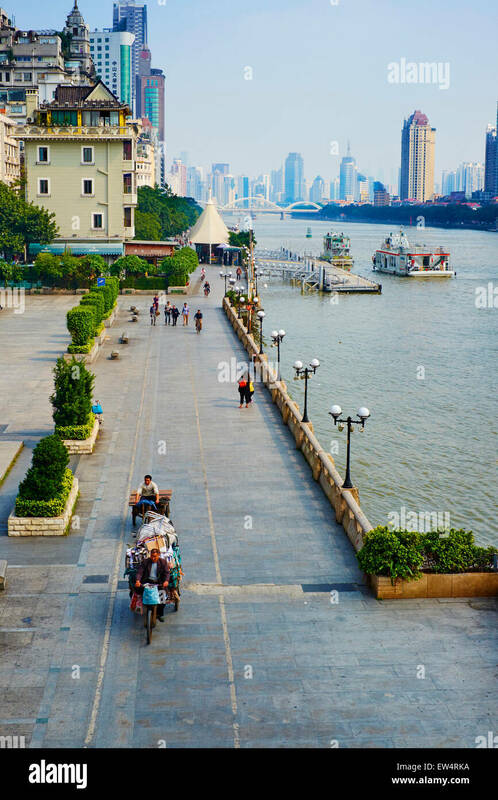 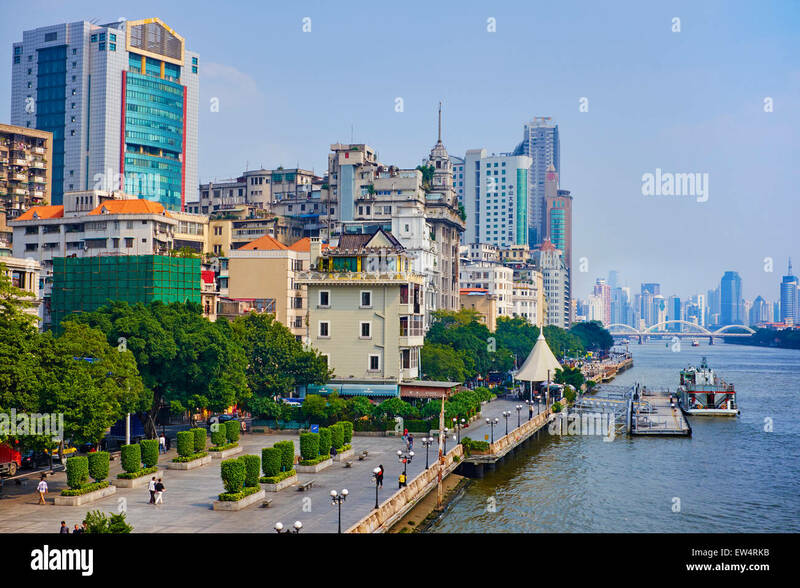 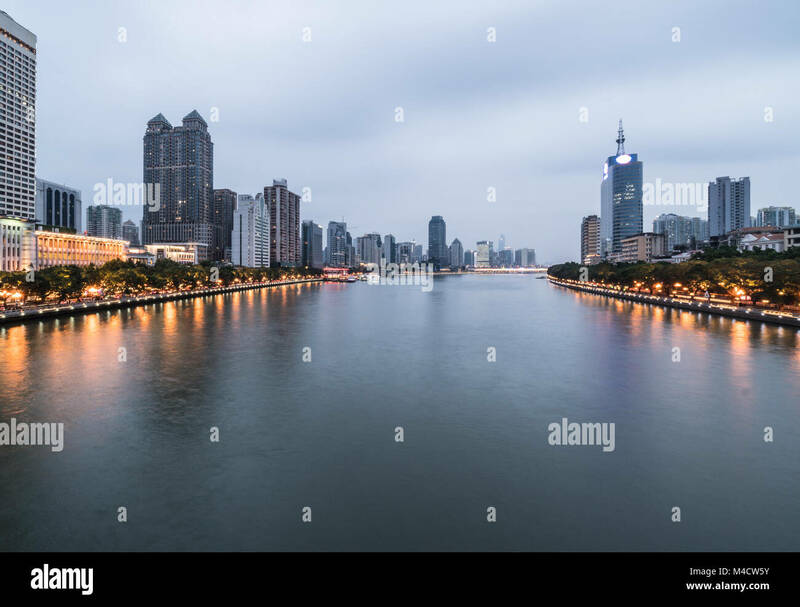 Guangzhou, China cityscape on the Pearl River. 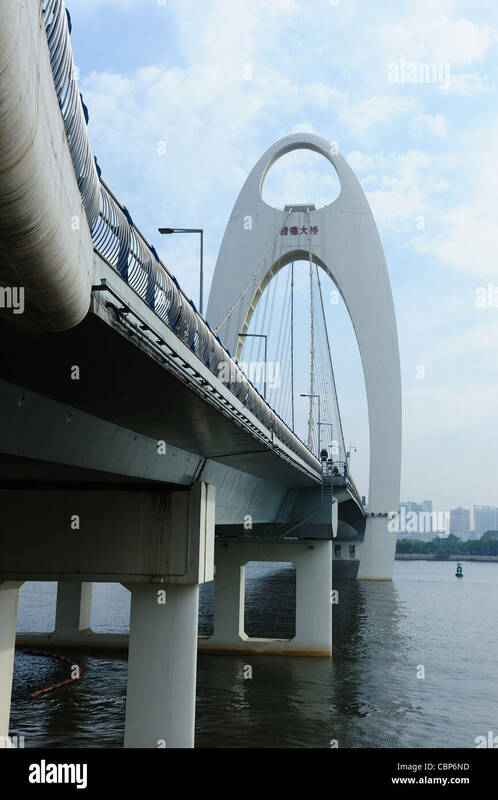 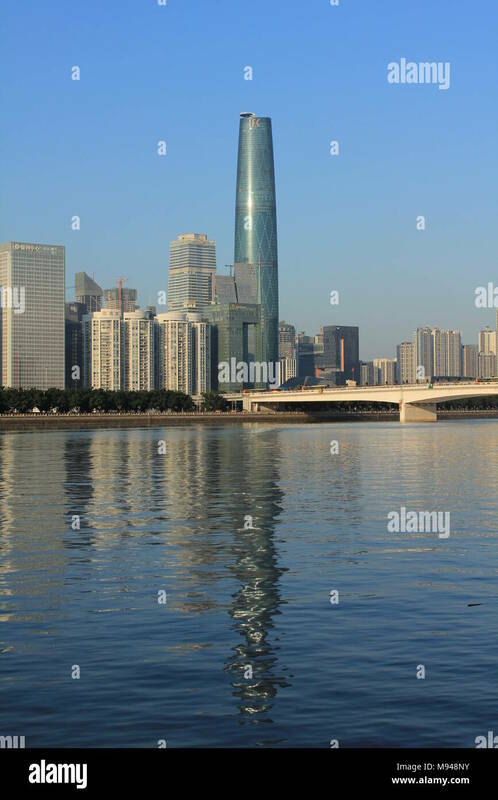 Guangzhou, China modern architecture along the Pearl River. 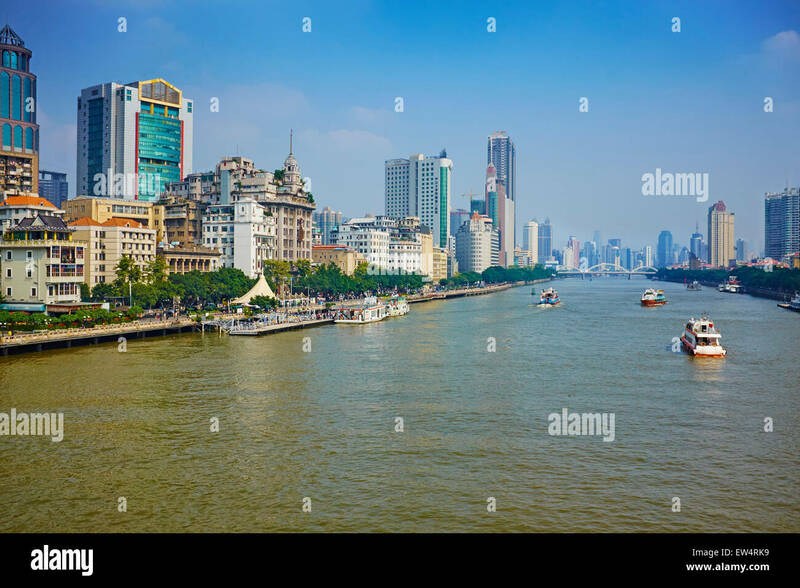 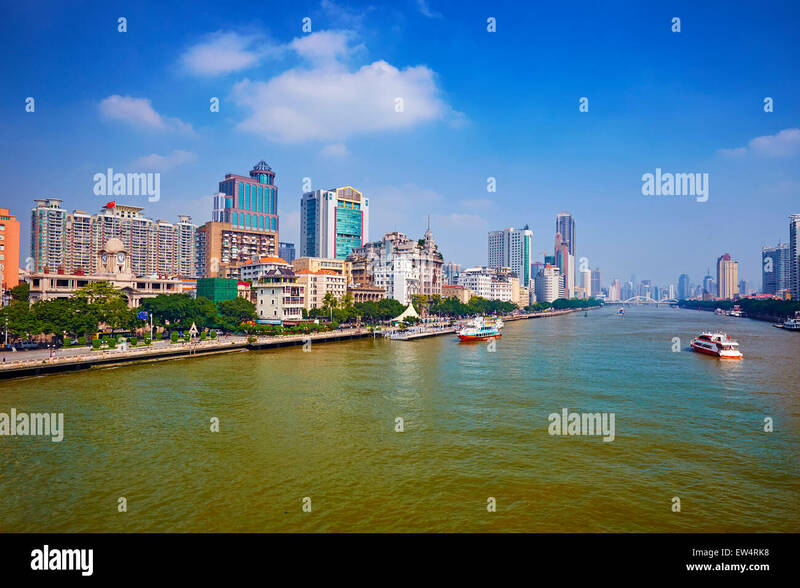 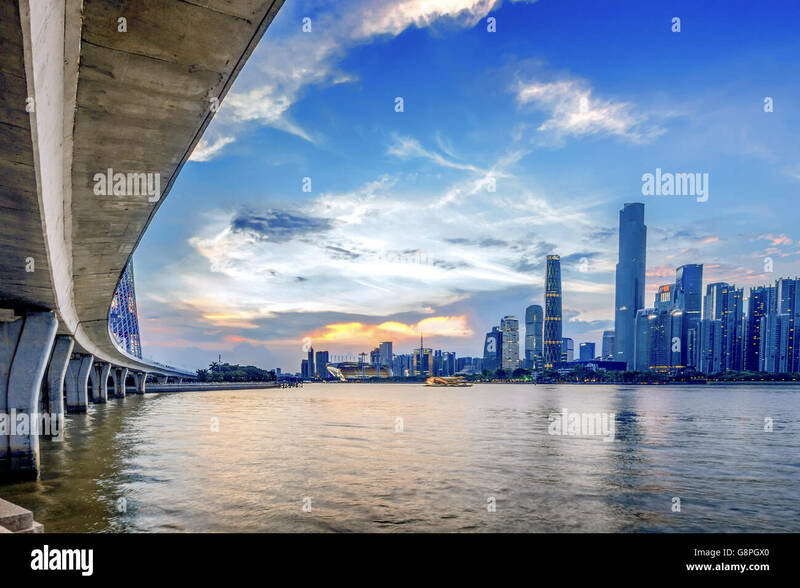 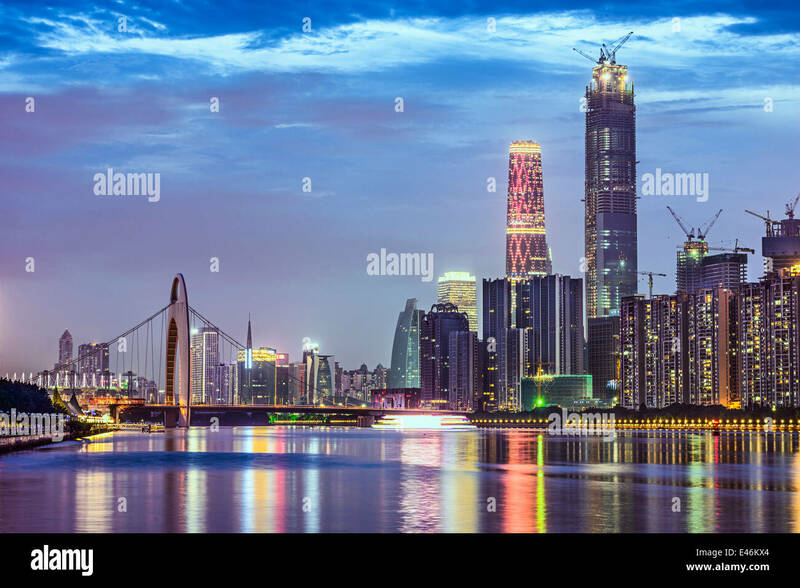 Guangzhou, China city skyline panorama over the Pearl River. 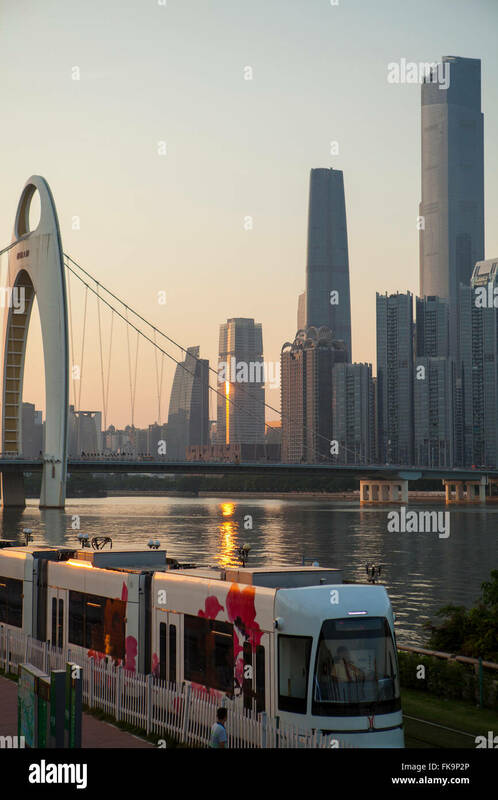 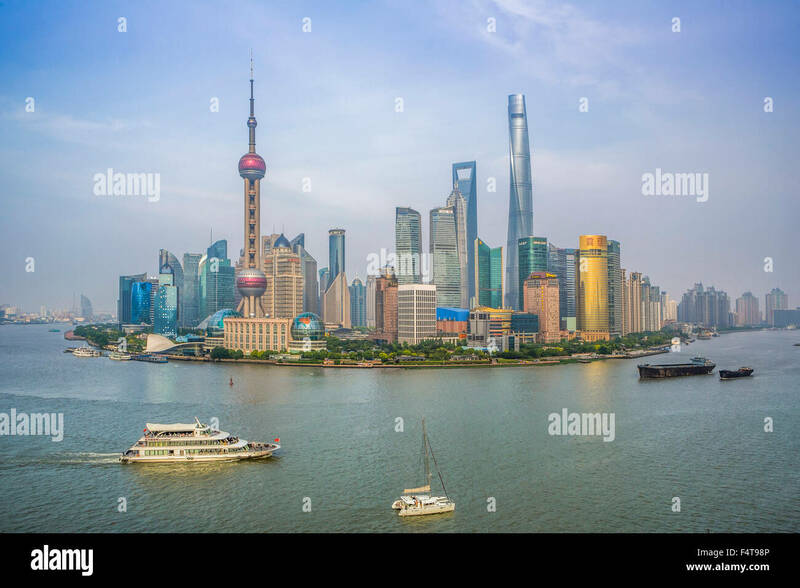 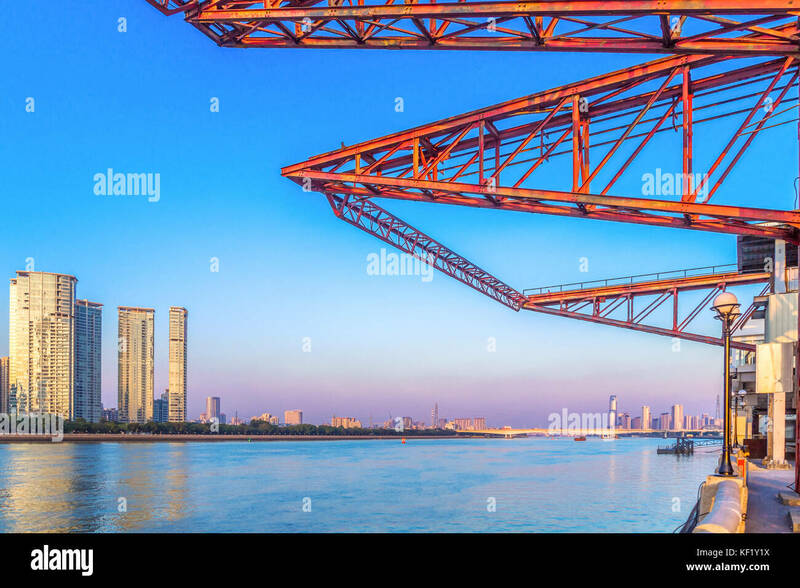 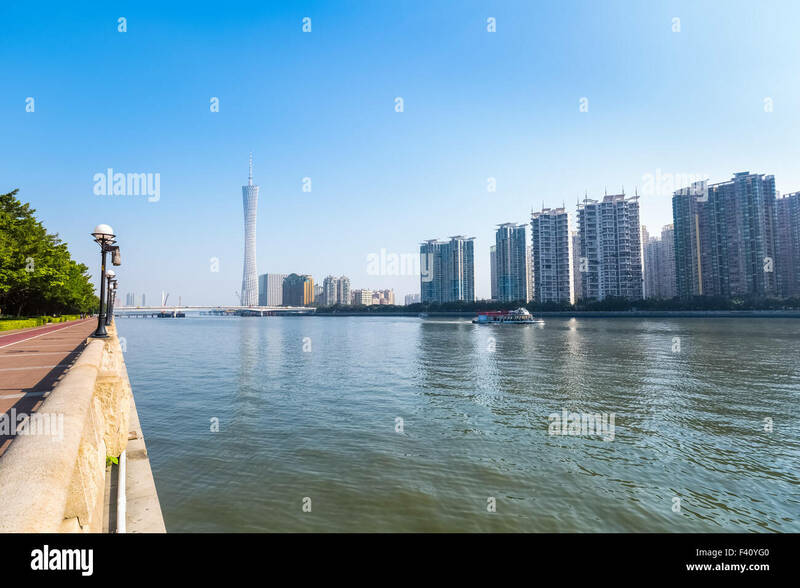 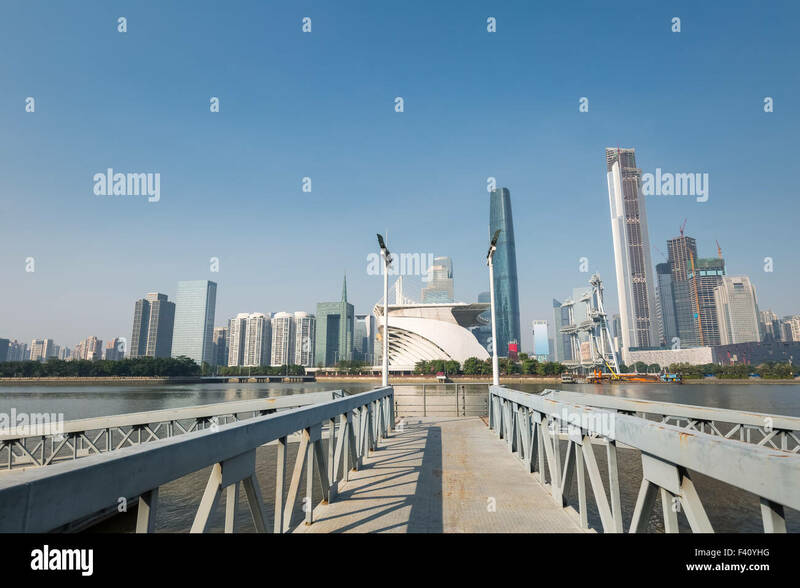 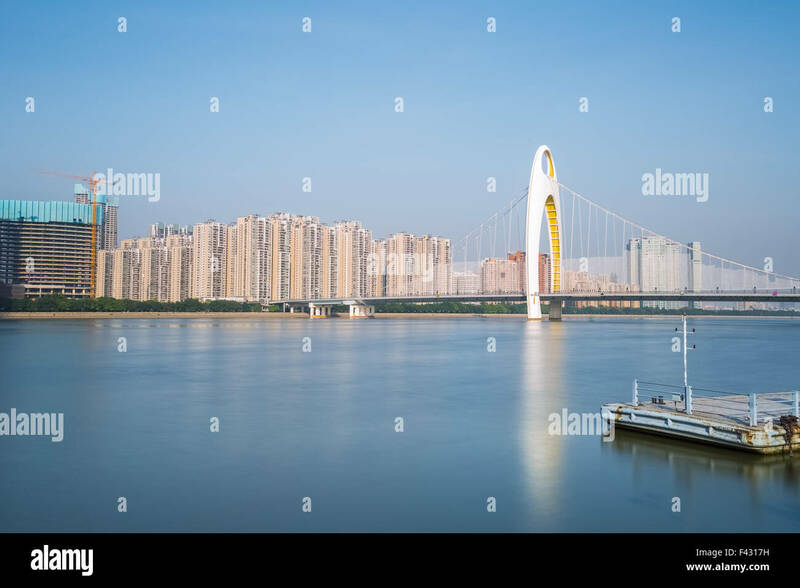 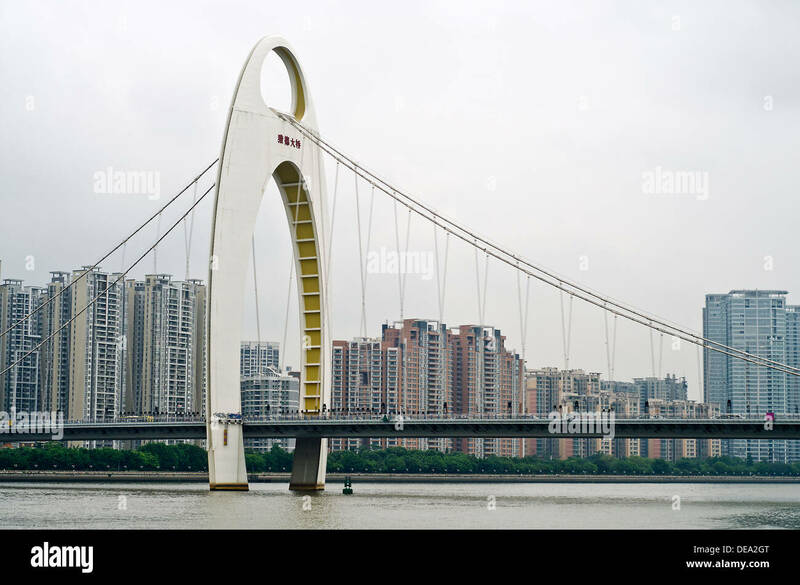 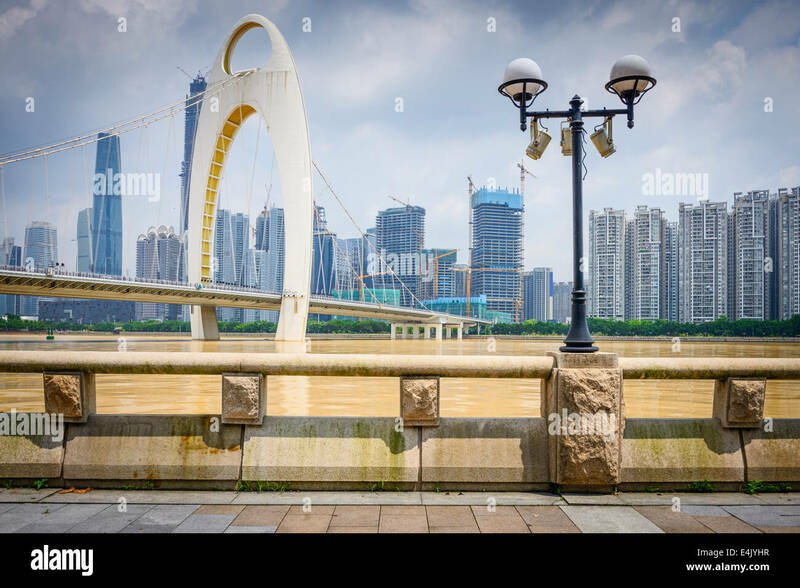 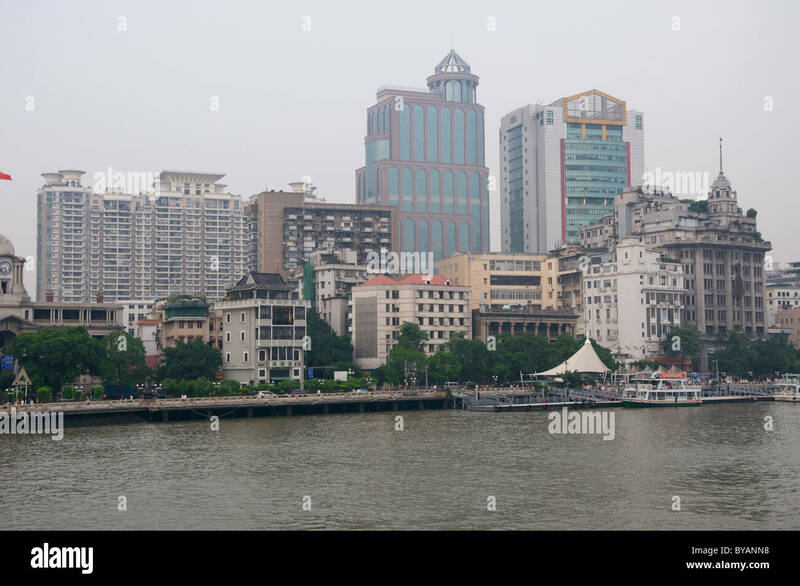 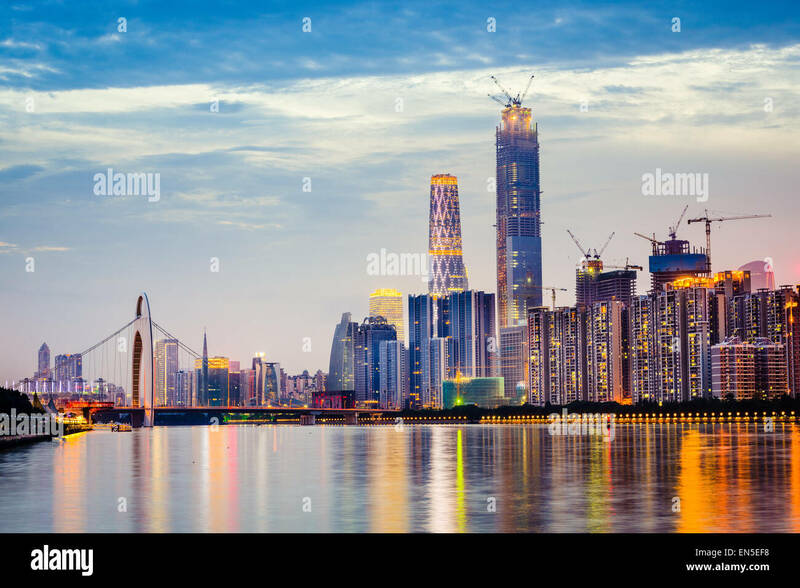 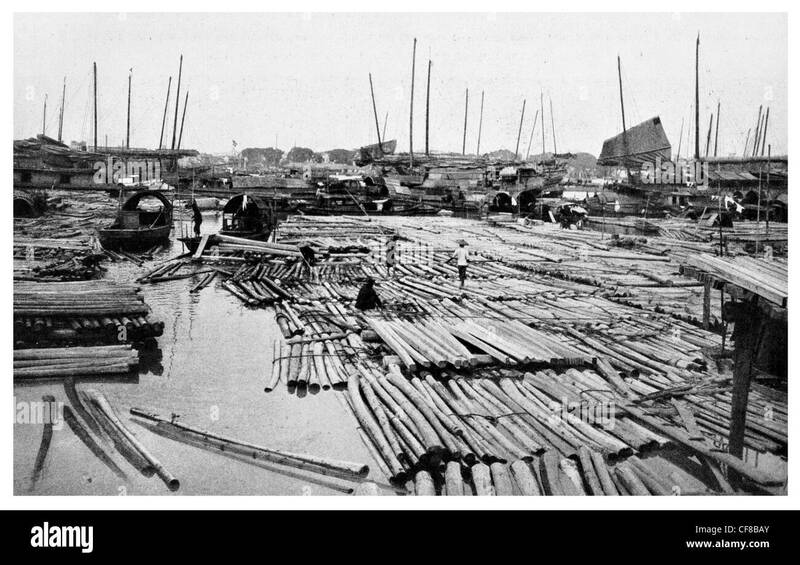 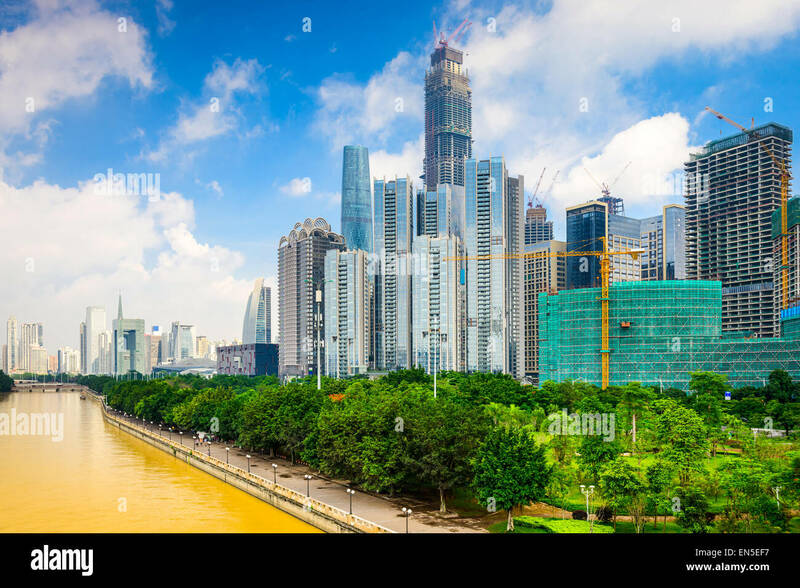 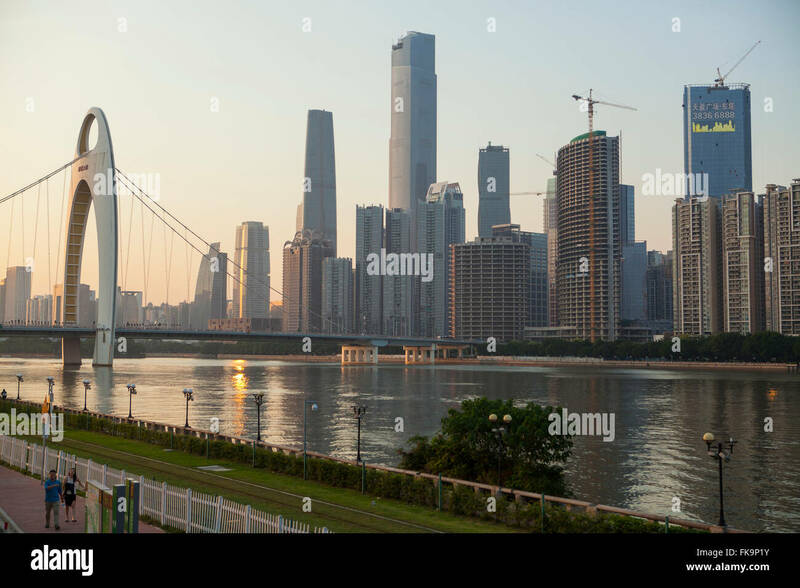 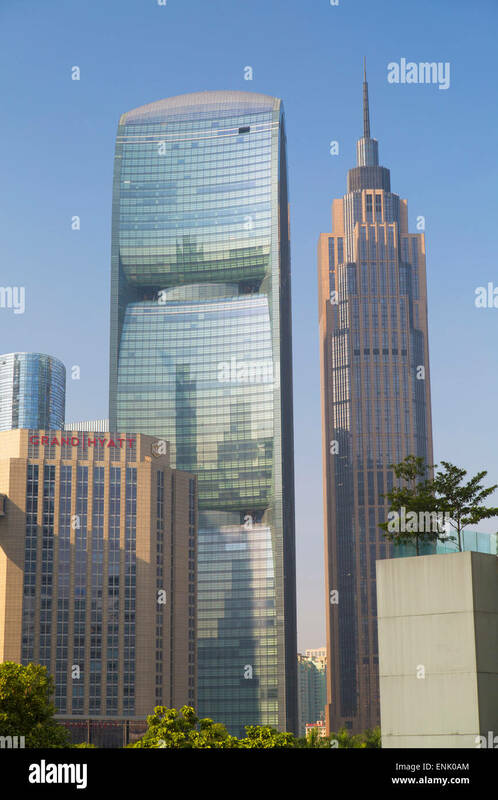 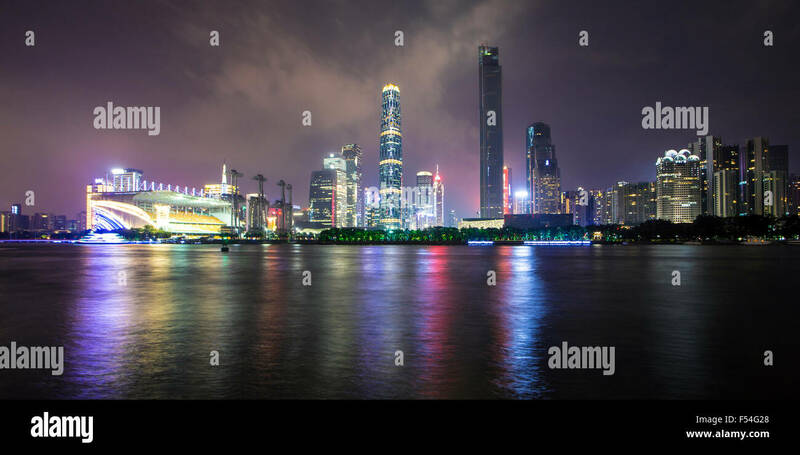 Guangzhou, China skyline on the Pearl River. 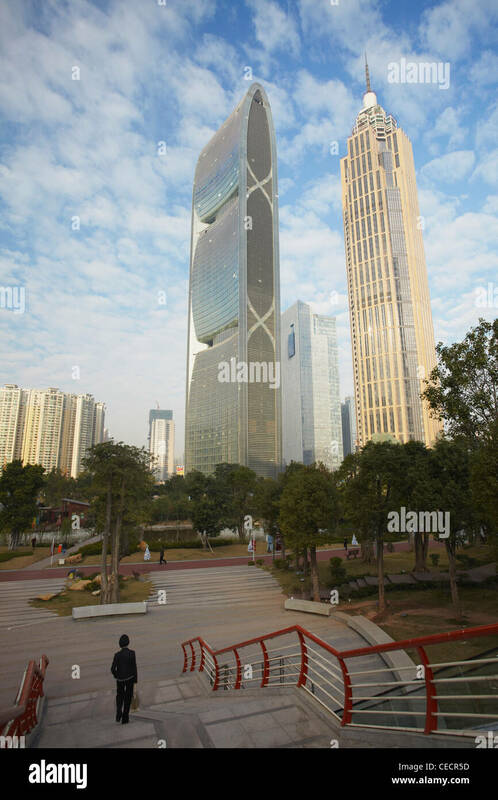 Guangzhou, China modern office building construction on the Pearl River. 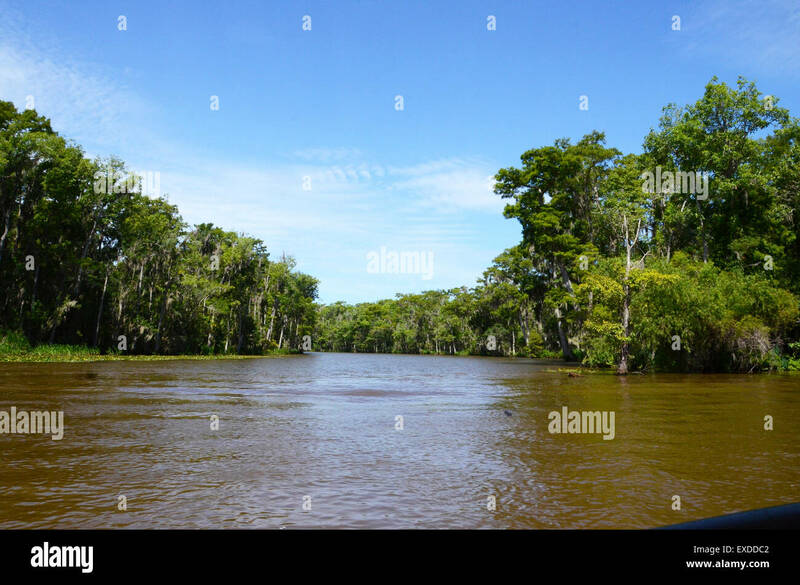 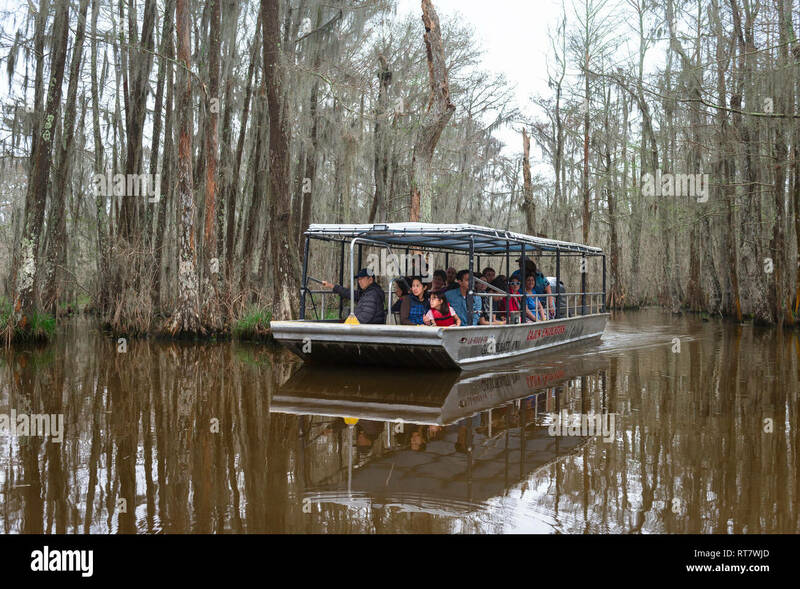 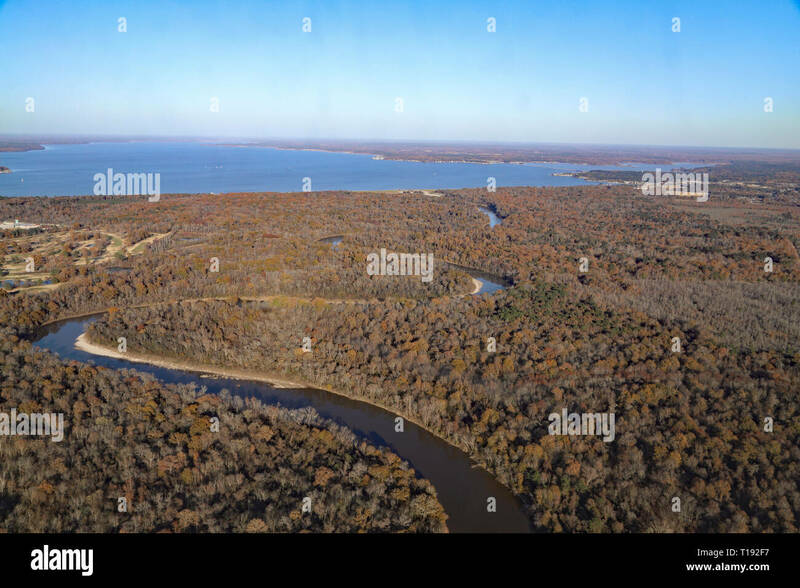 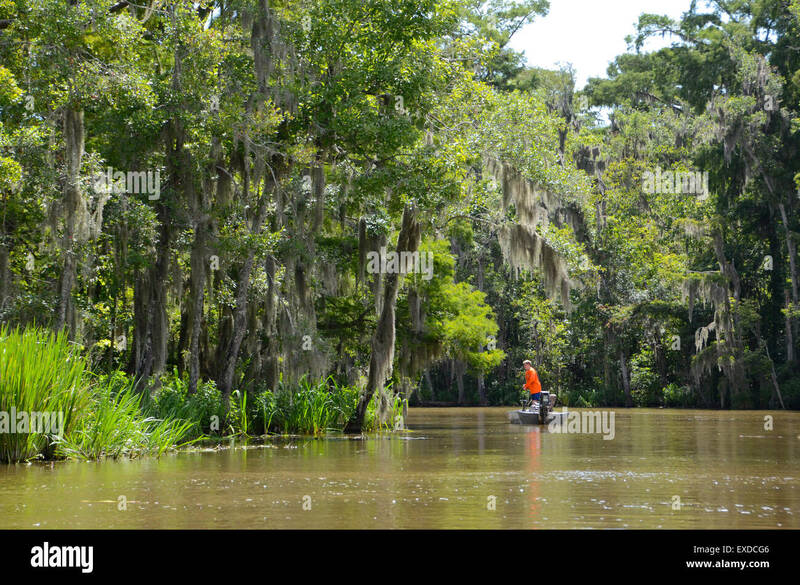 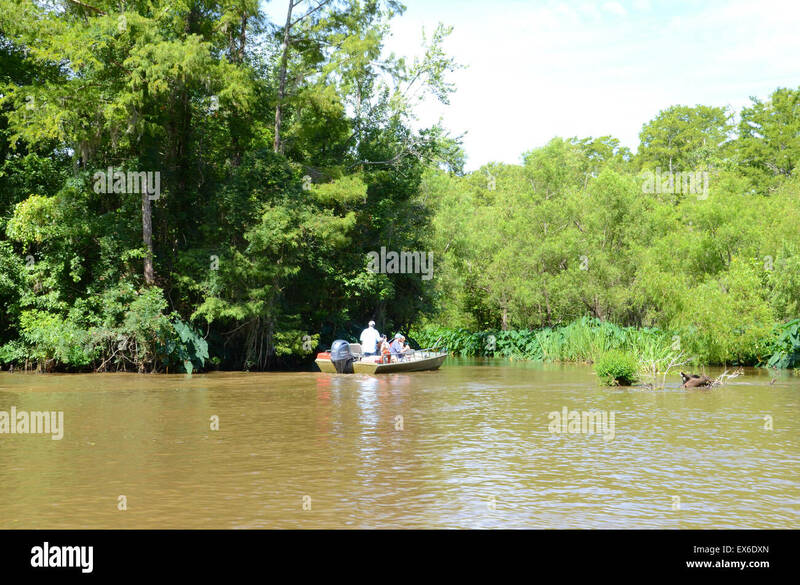 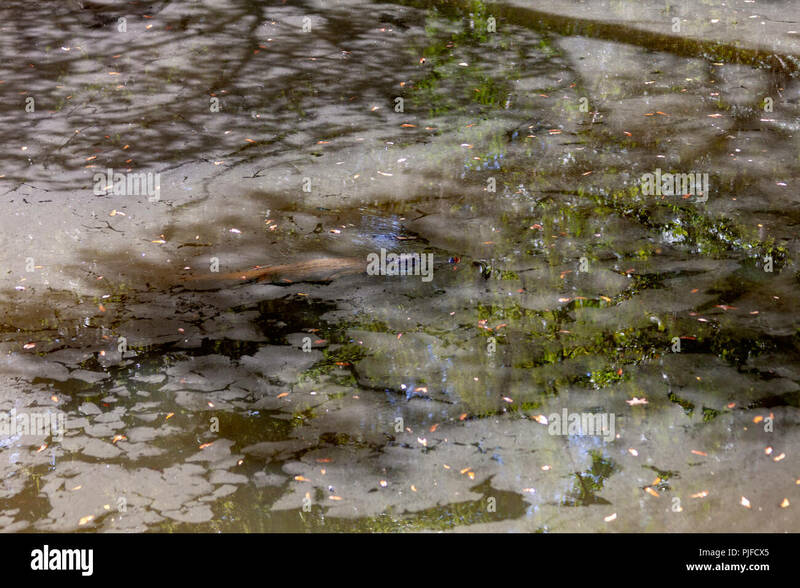 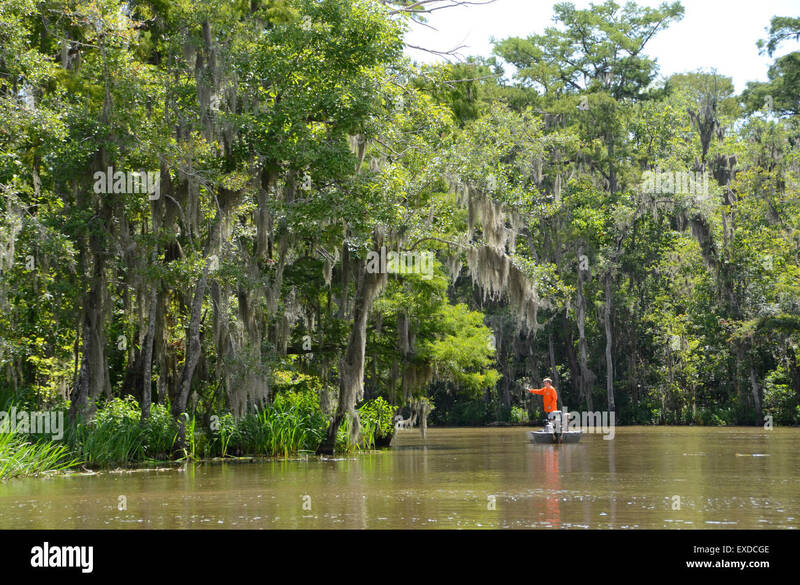 An alligator is camouflaged well in shadow and water as it floats in a tributary of the Pearl River in Louisiana. 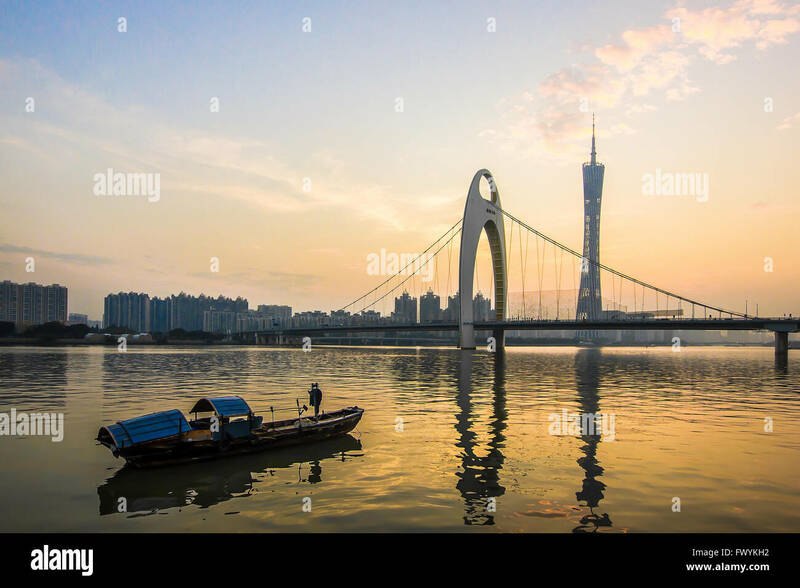 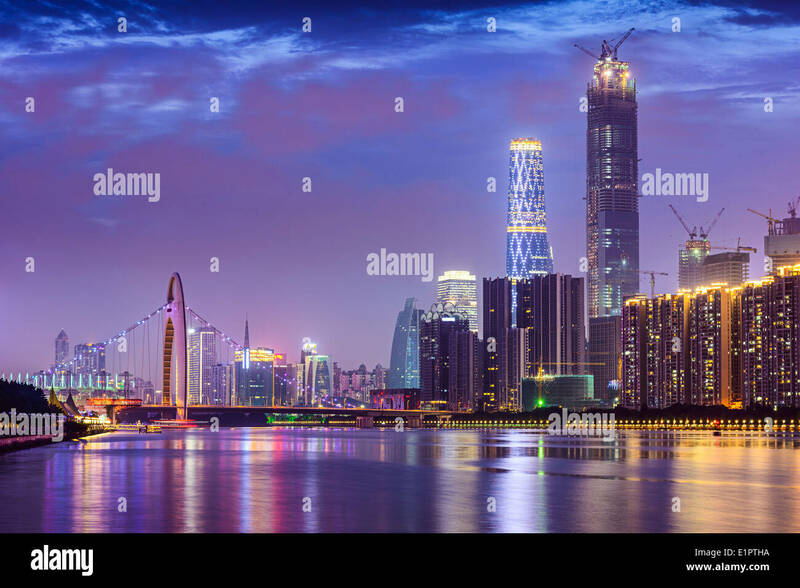 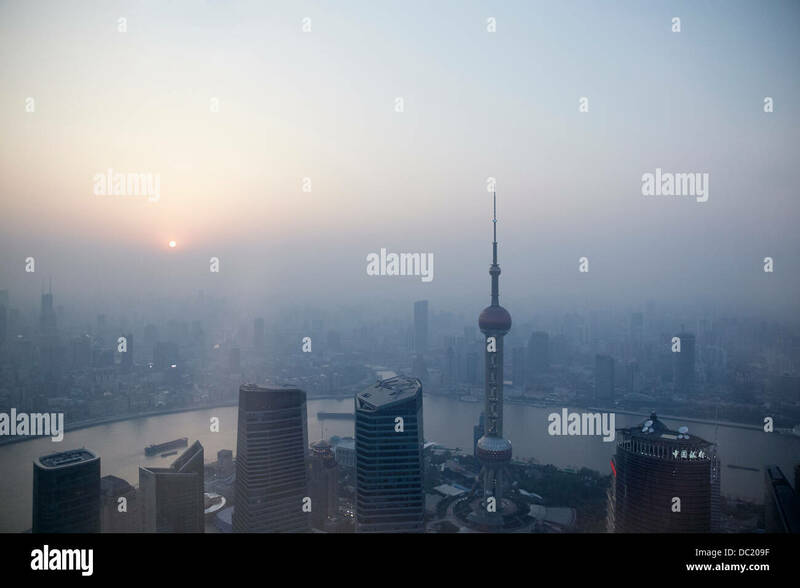 Dusk falls over the Pearl River and the City of Guangzhou, capital of Guangdong province. 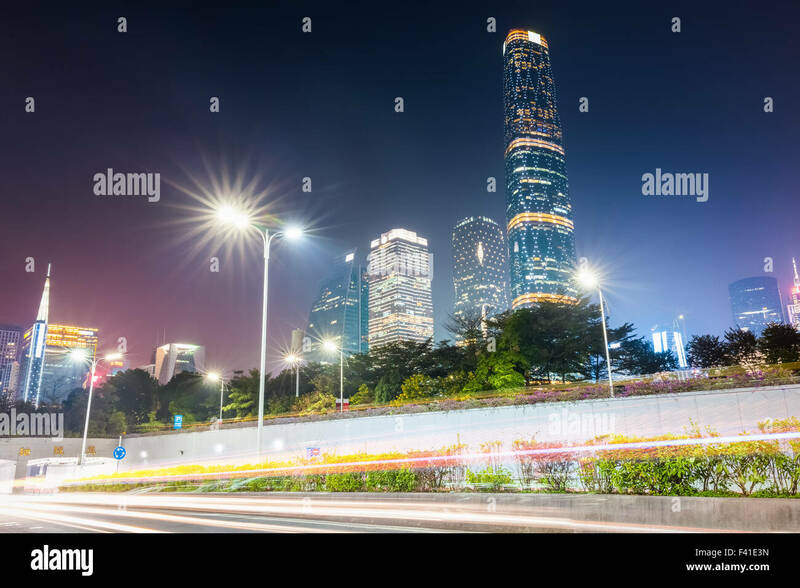 Luxury apartments are light up in the background. 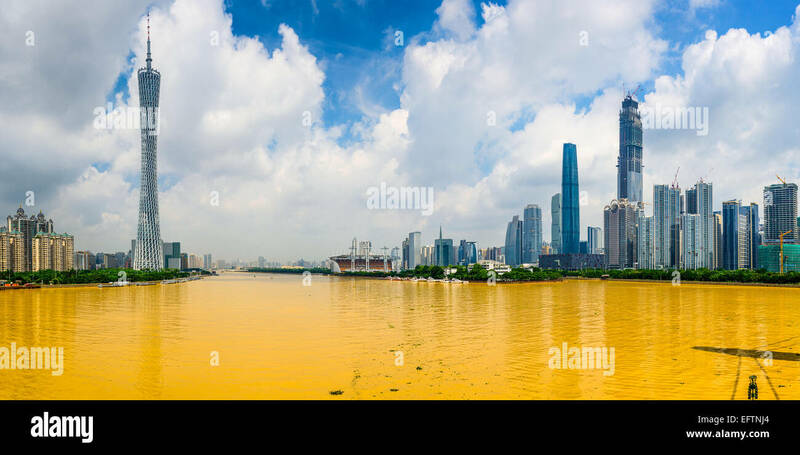 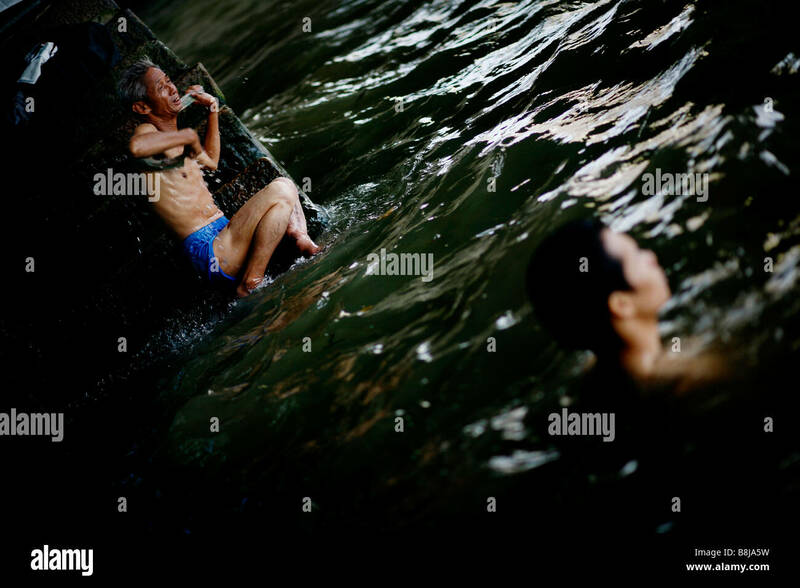 A man scrubs himself after swimming in the Pearl River in Guangzhou, China. 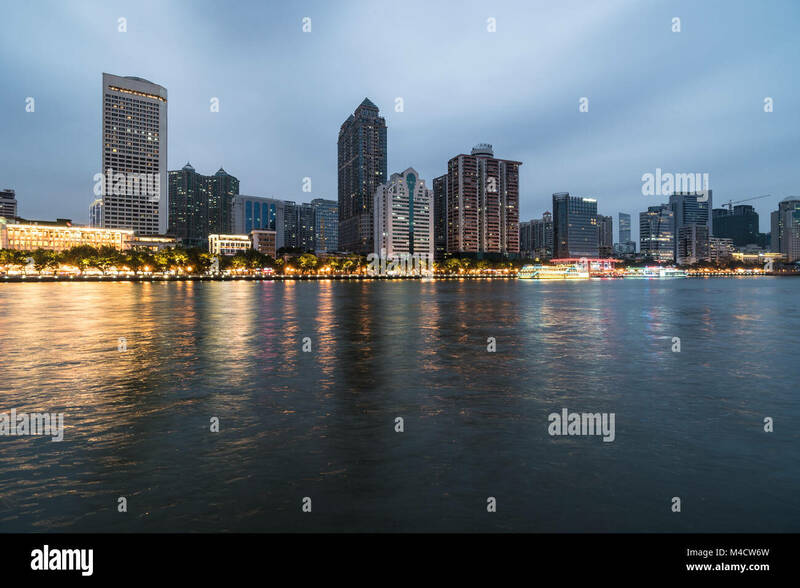 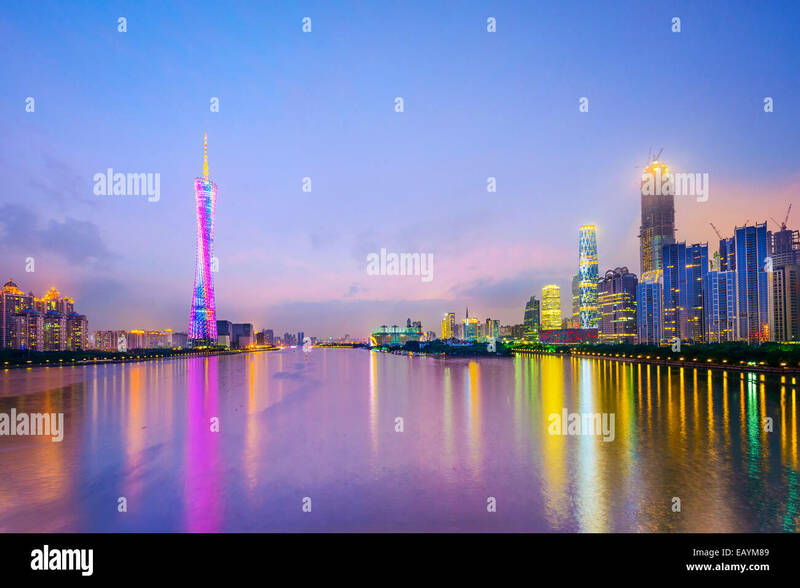 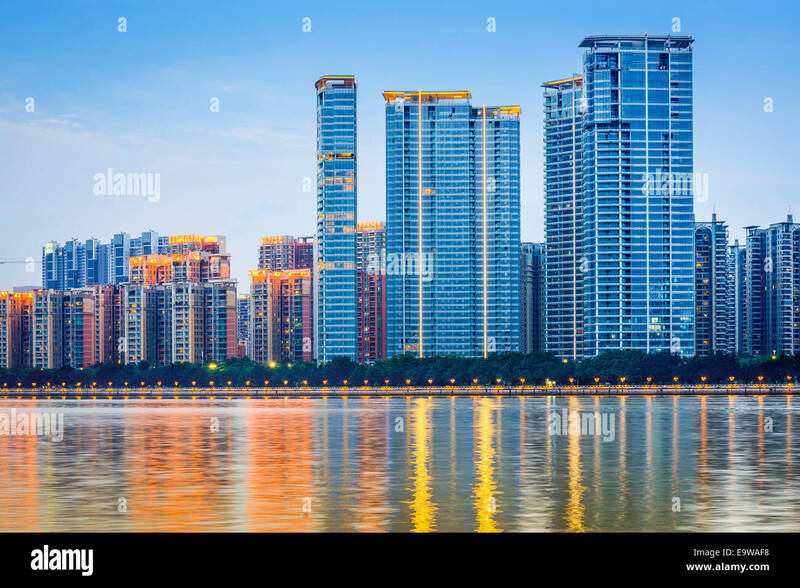 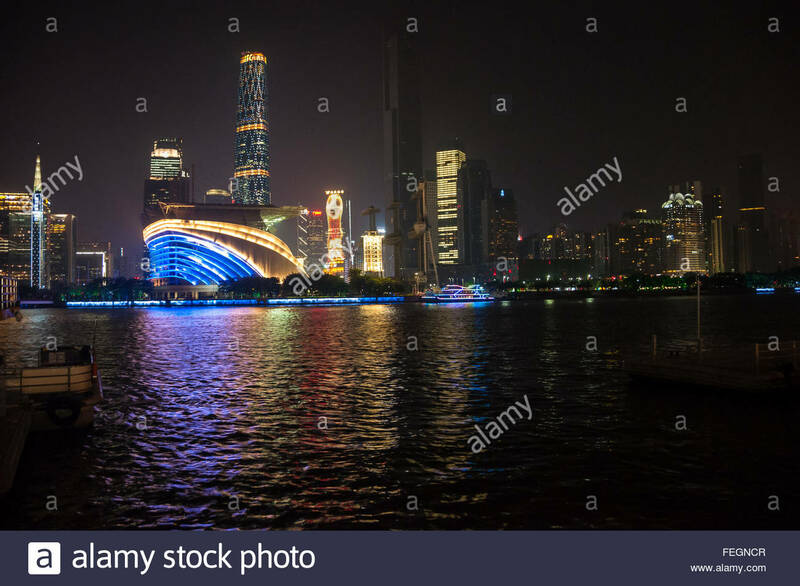 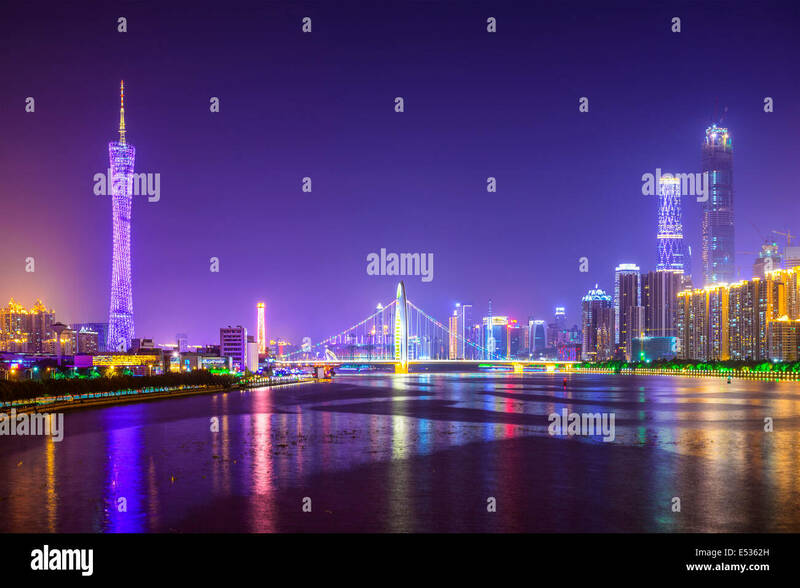 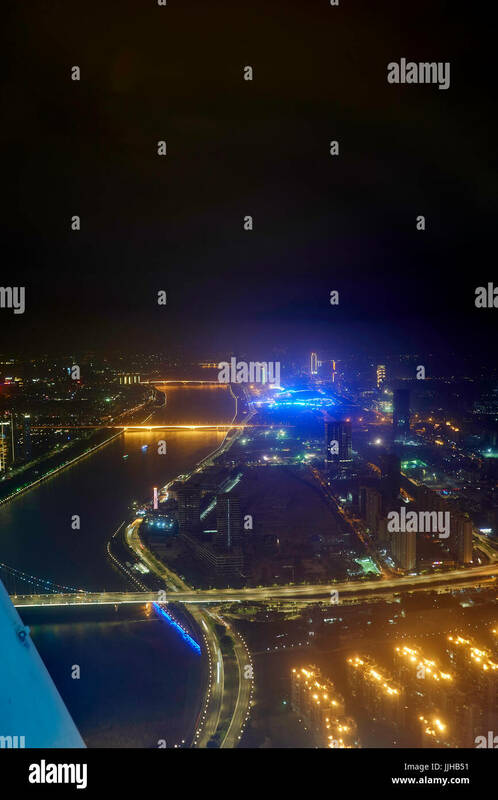 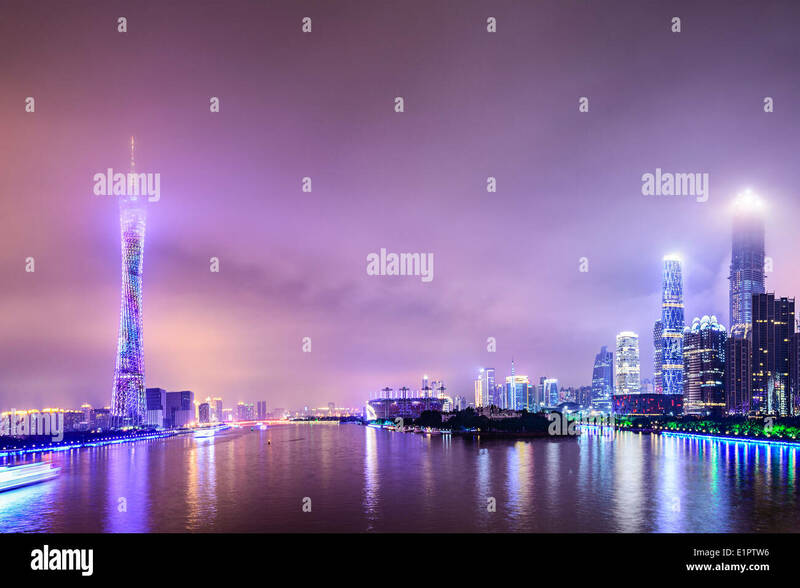 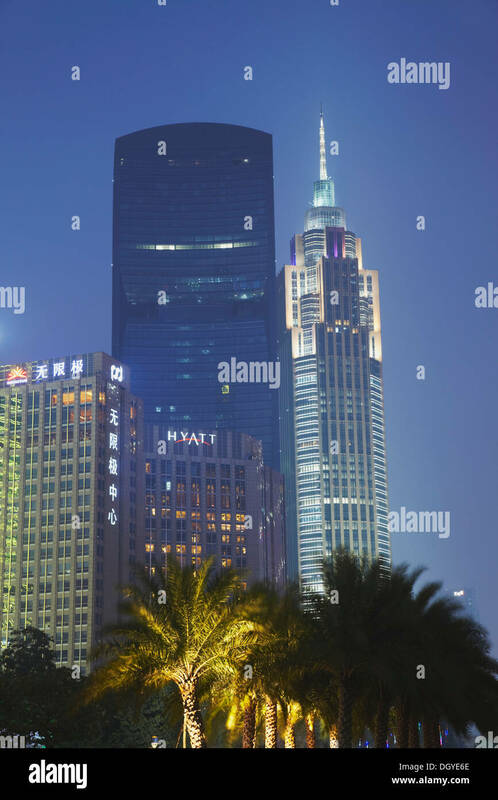 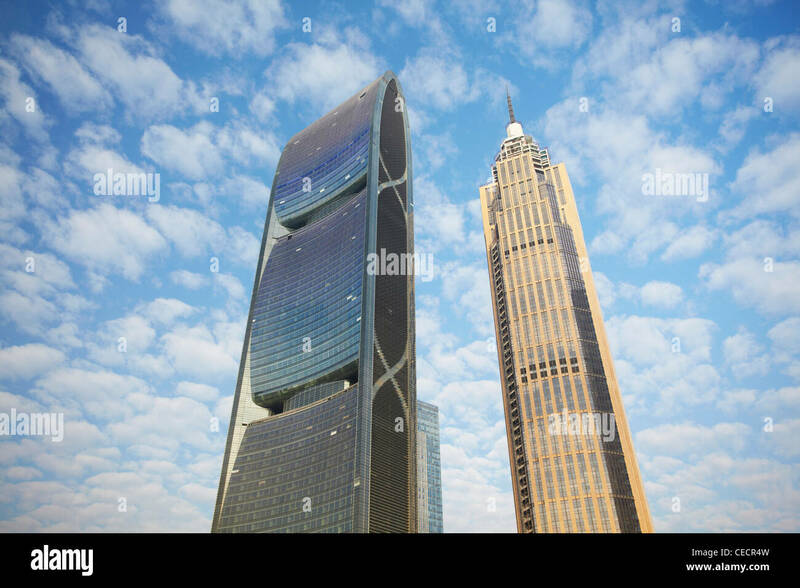 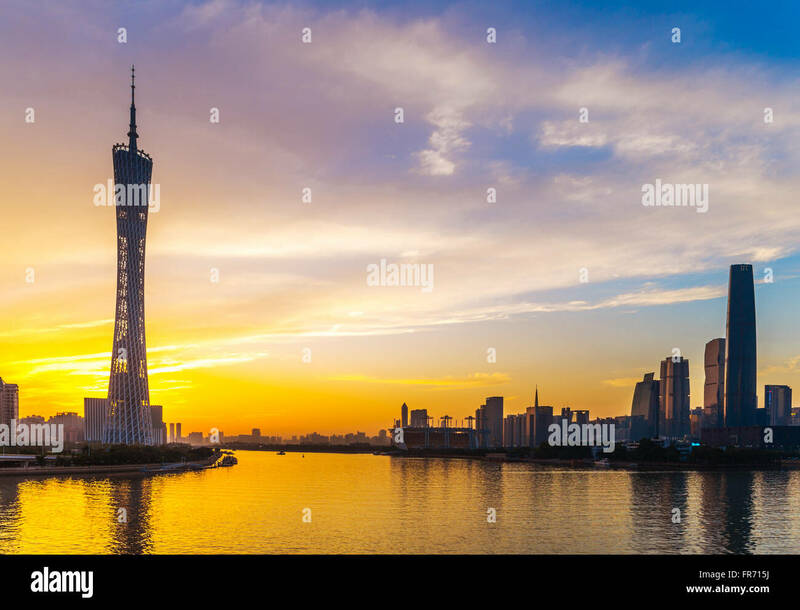 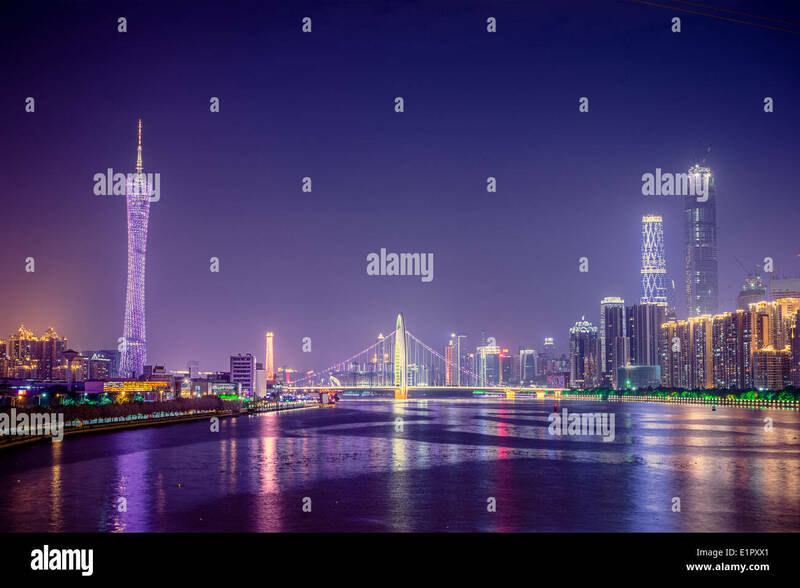 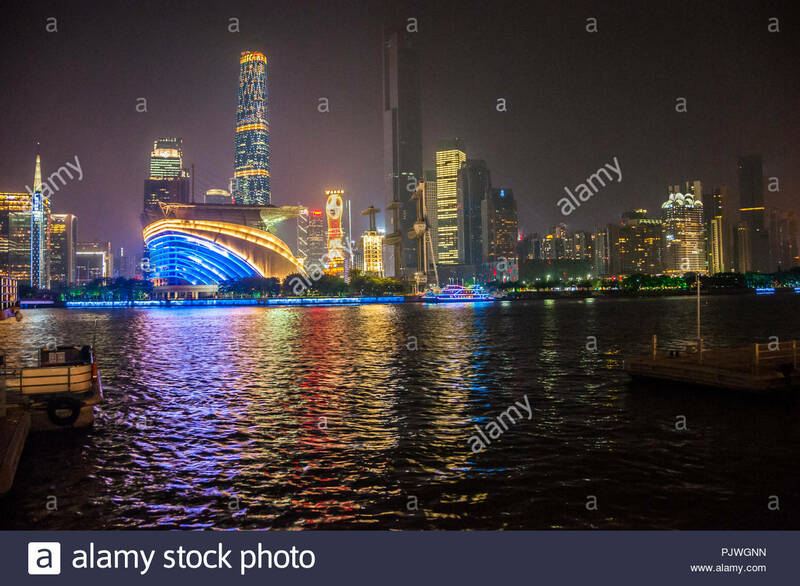 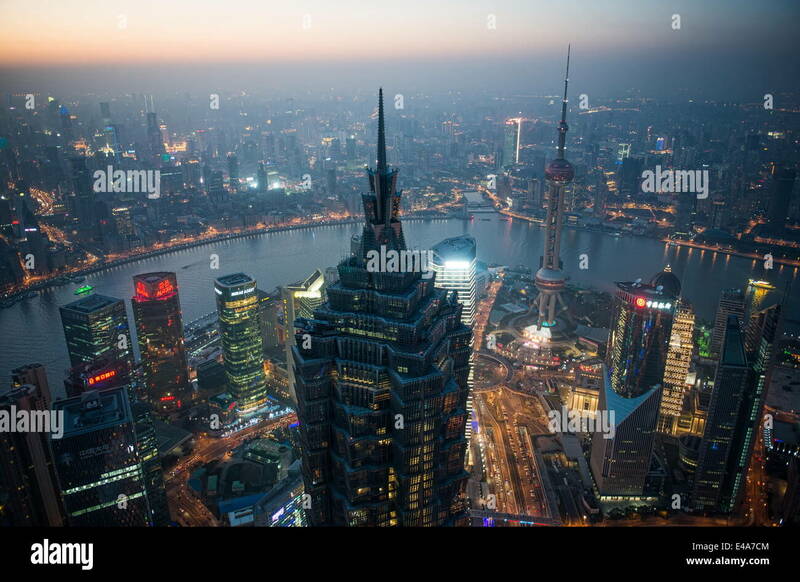 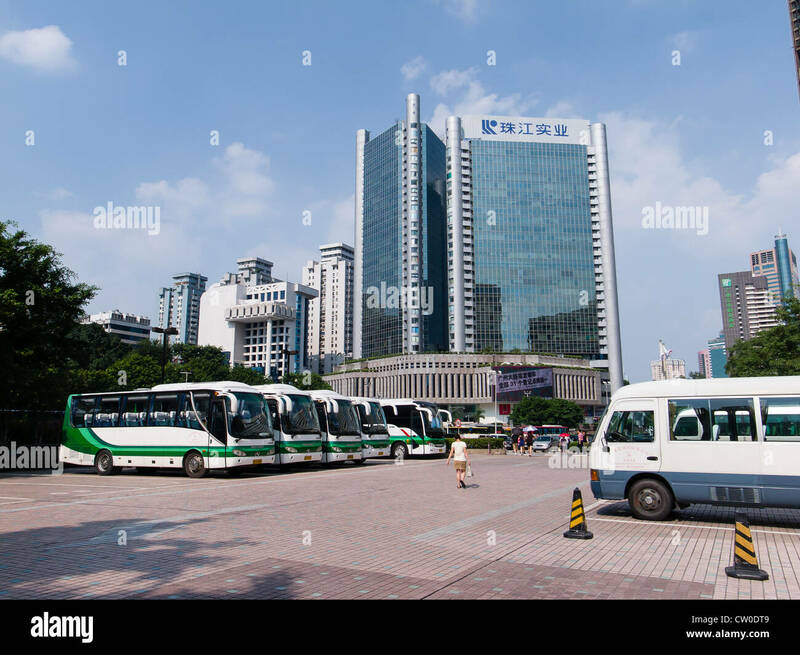 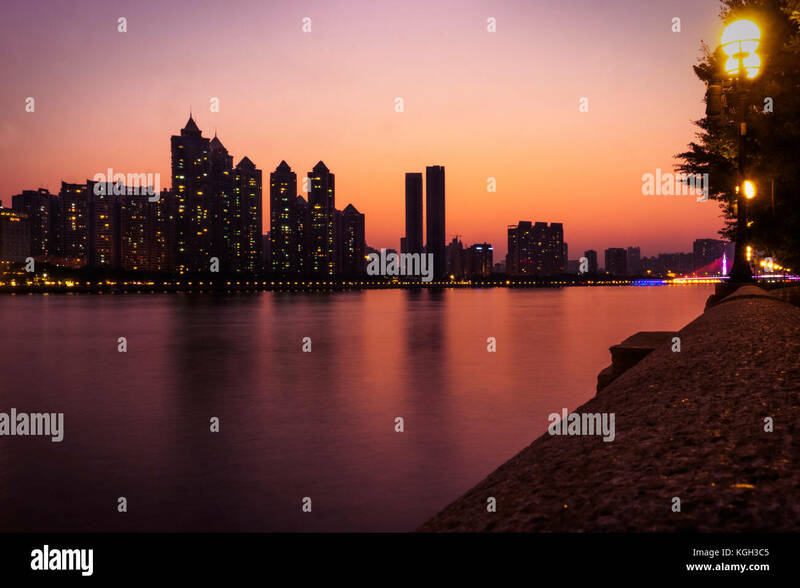 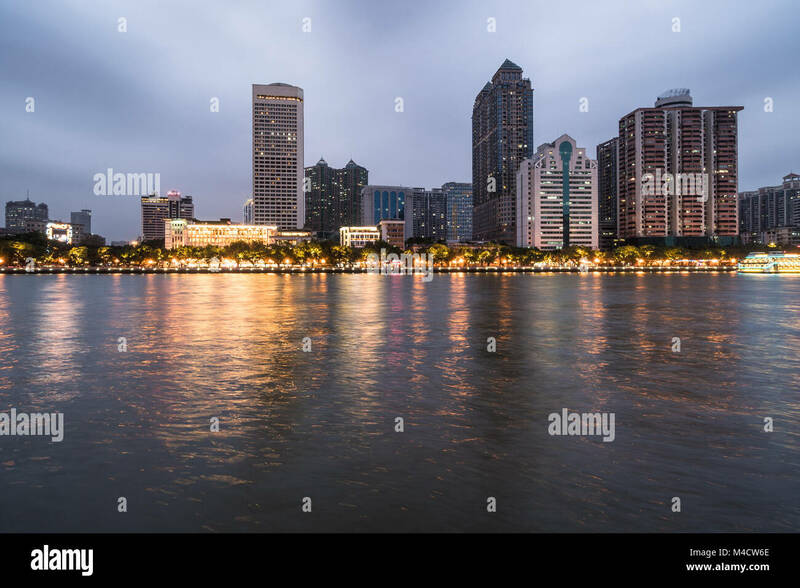 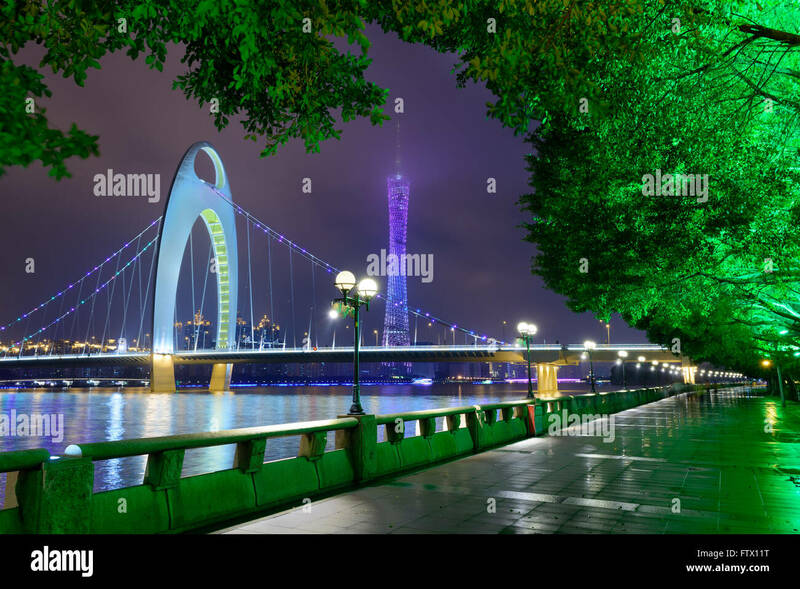 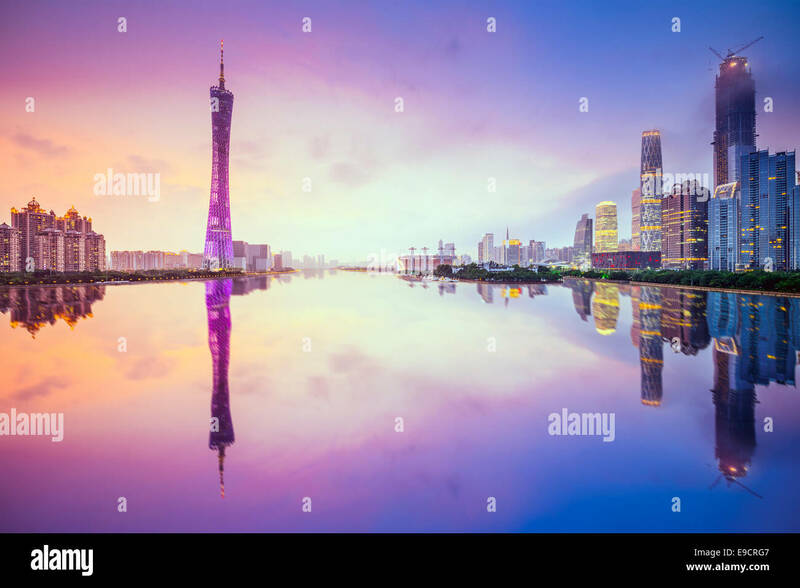 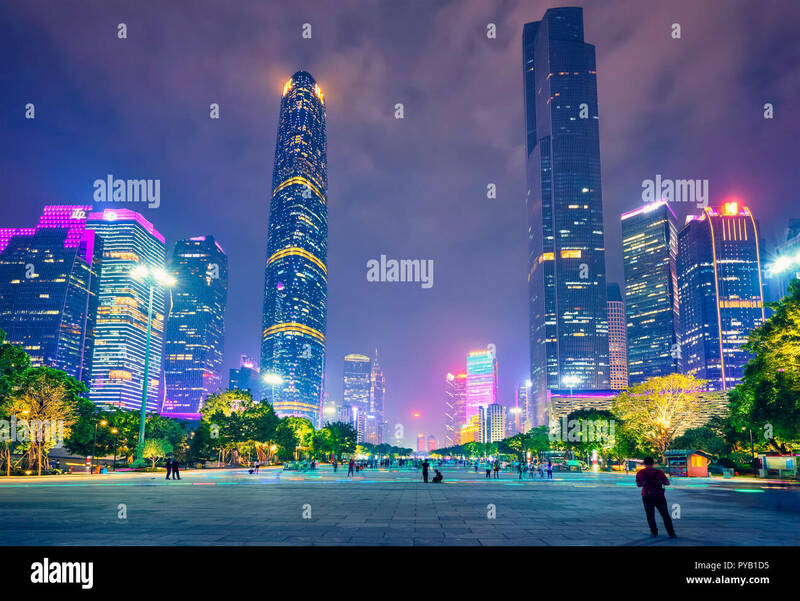 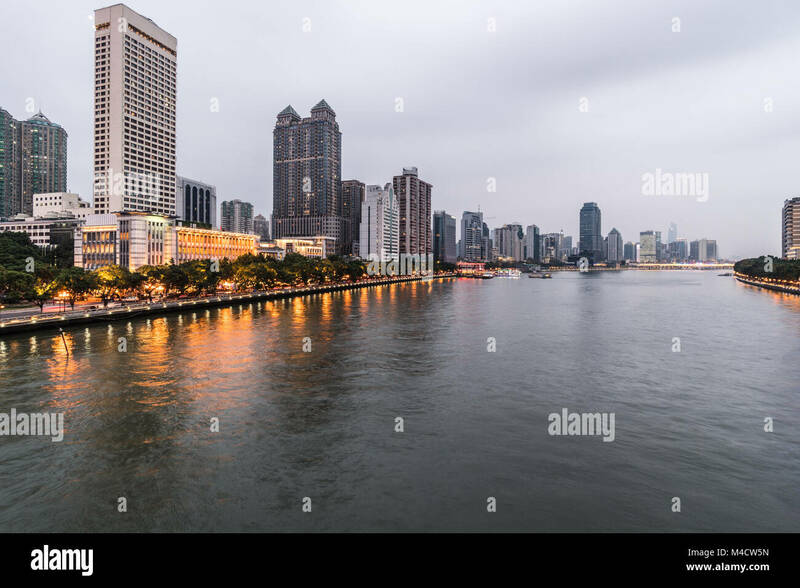 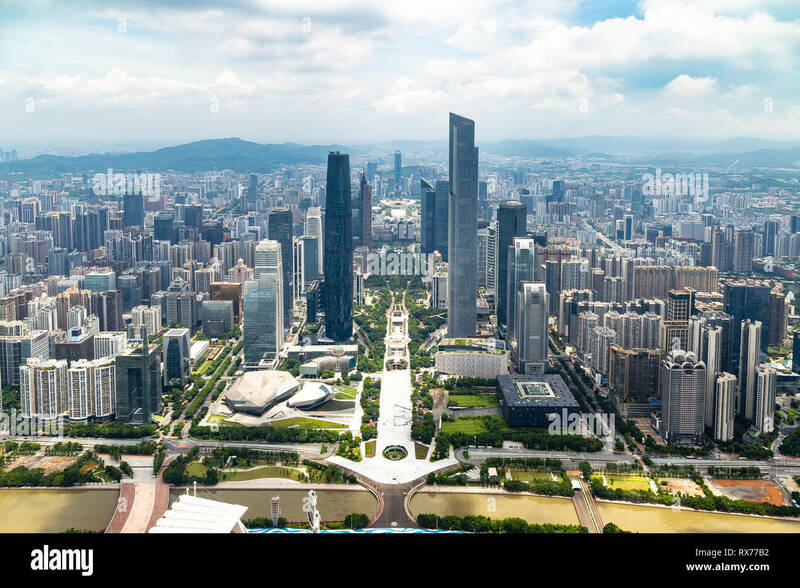 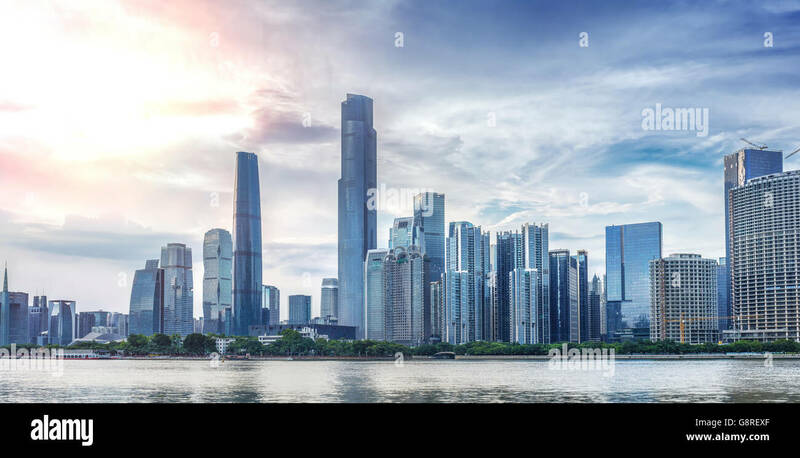 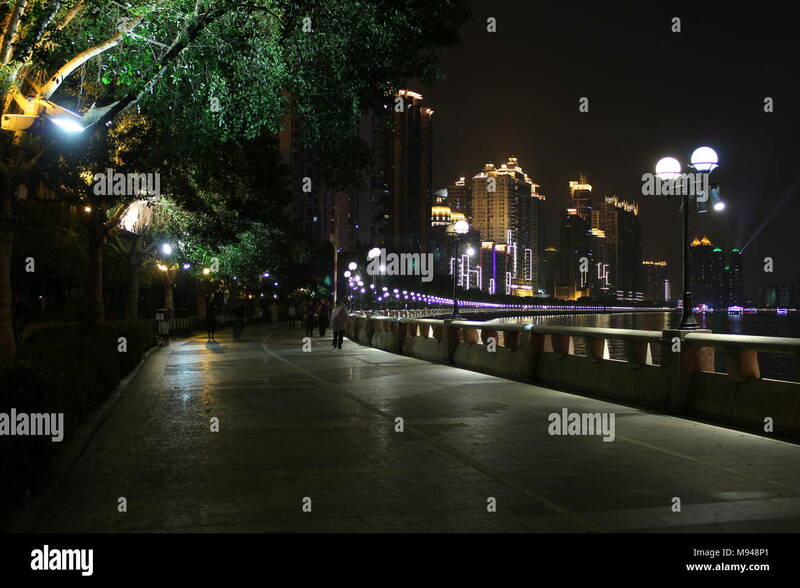 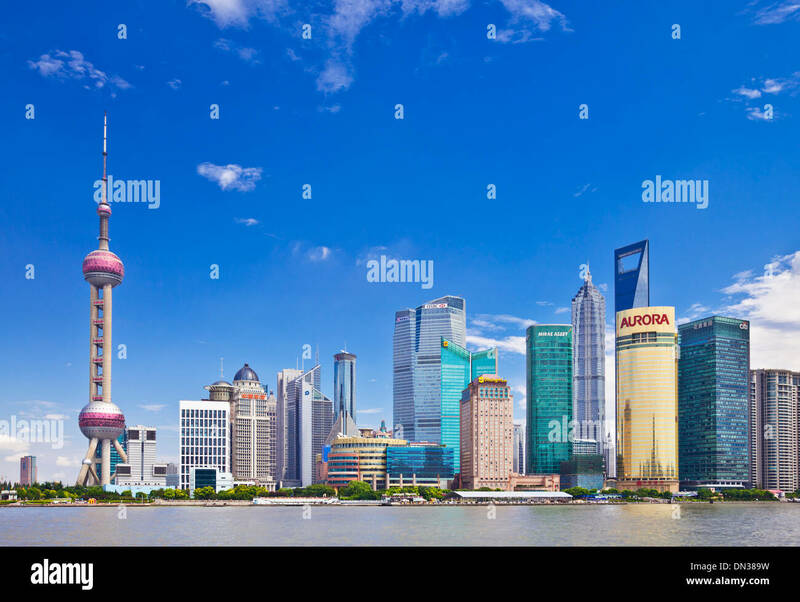 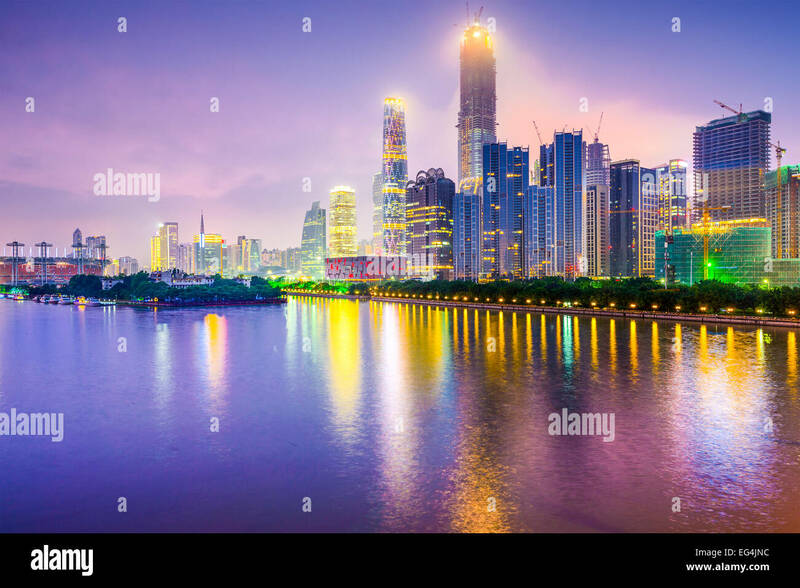 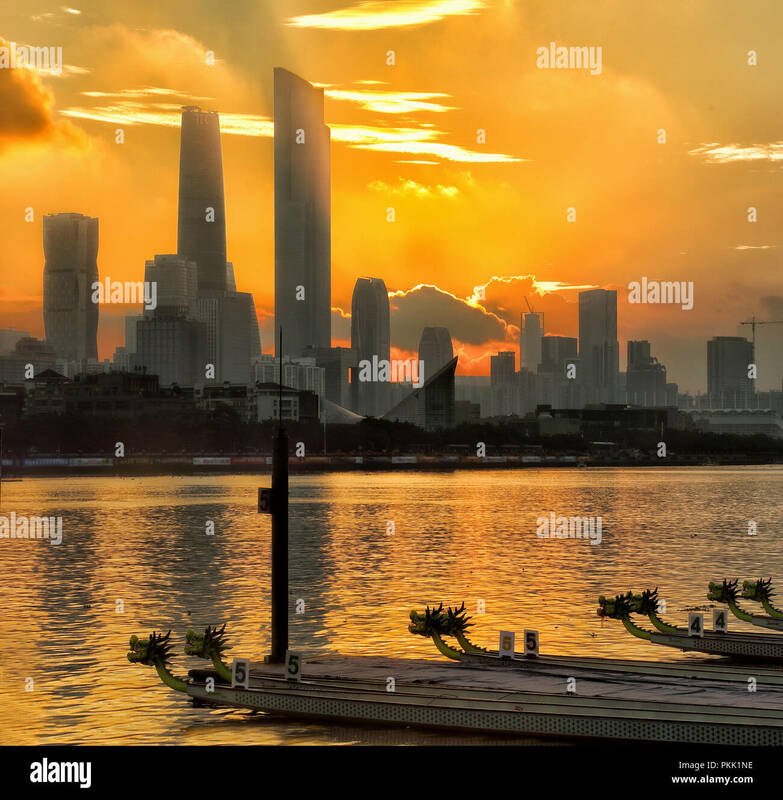 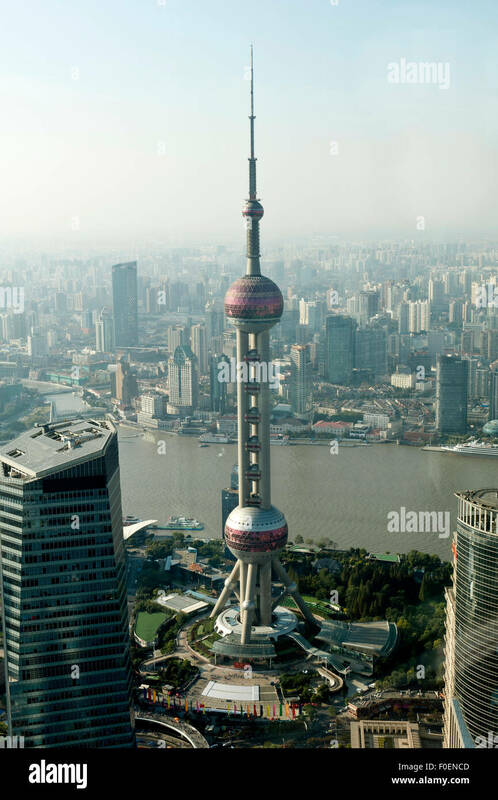 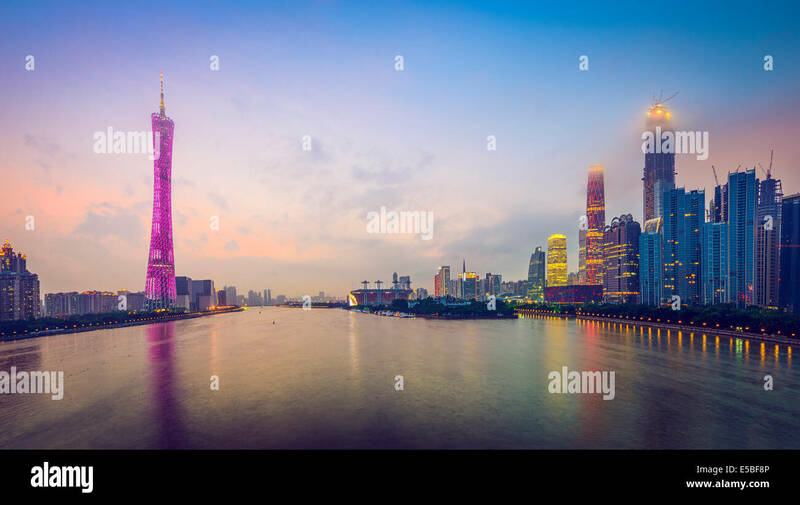 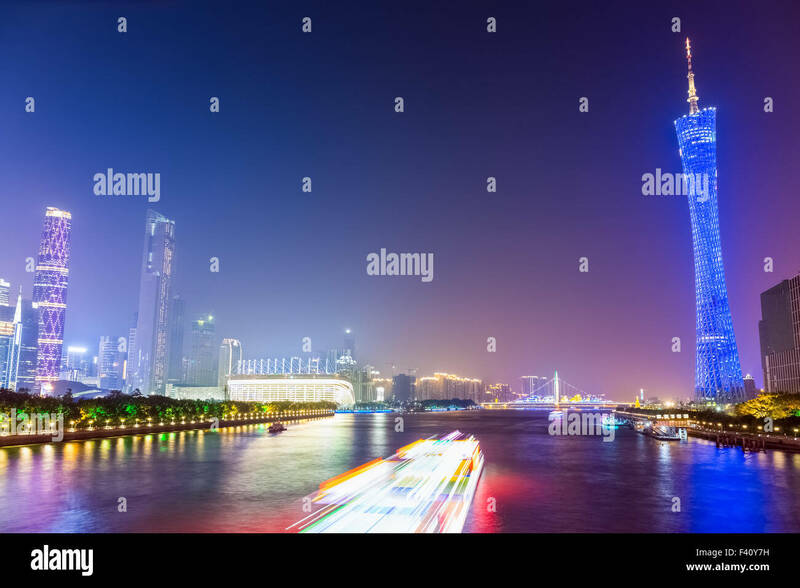 City, night, Guangzhou, Asia tower, CBD, unmanned, horizontal, Pearl River, Haixinsha, modern buildings, landmarks, China. 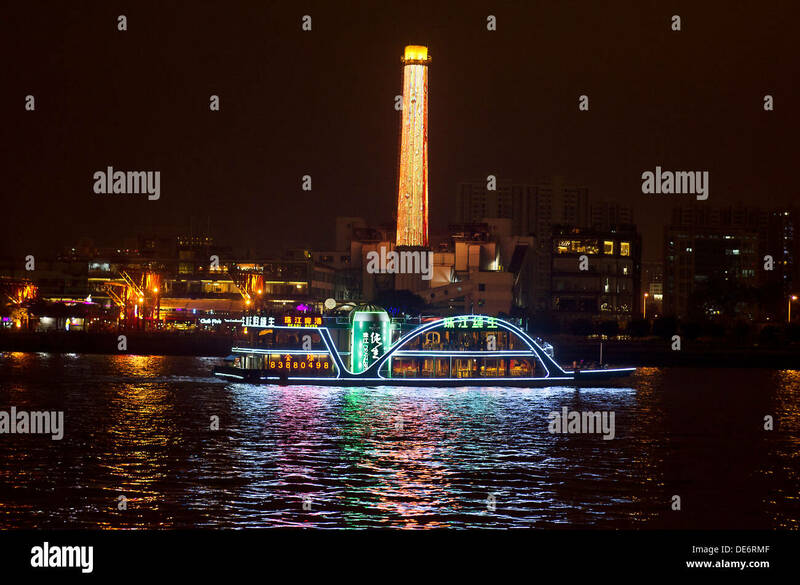 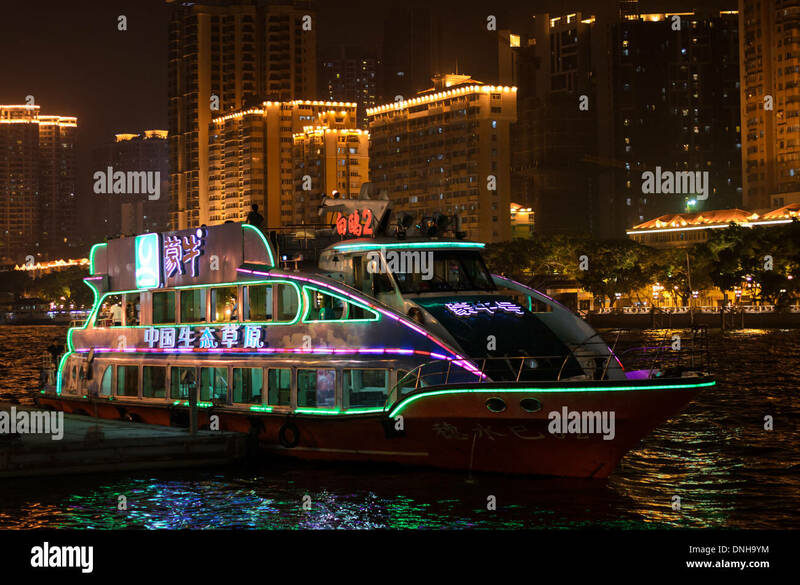 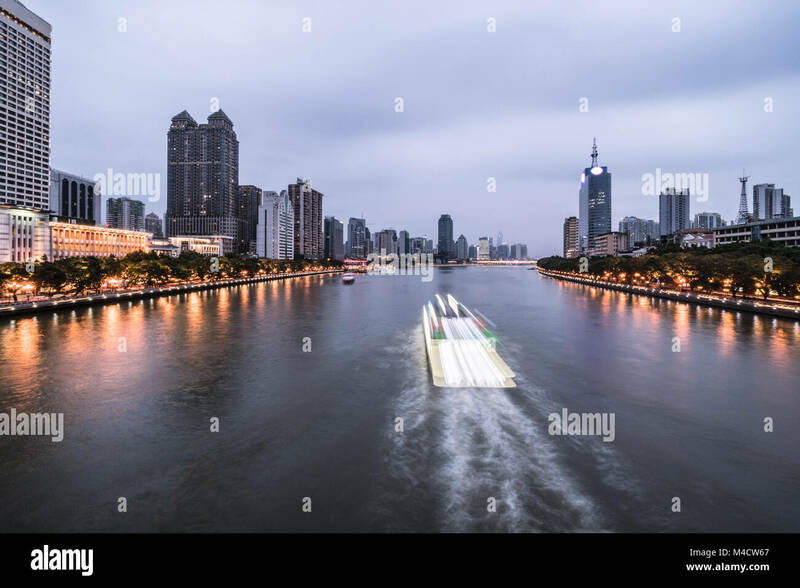 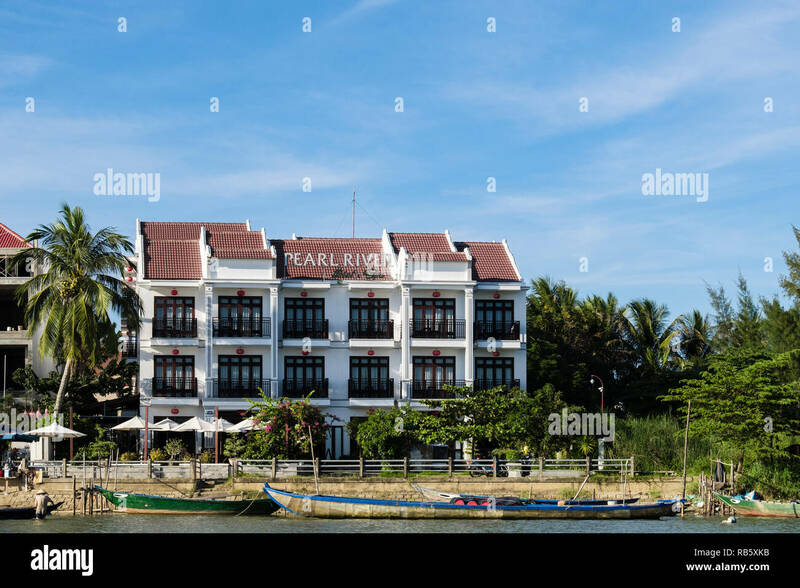 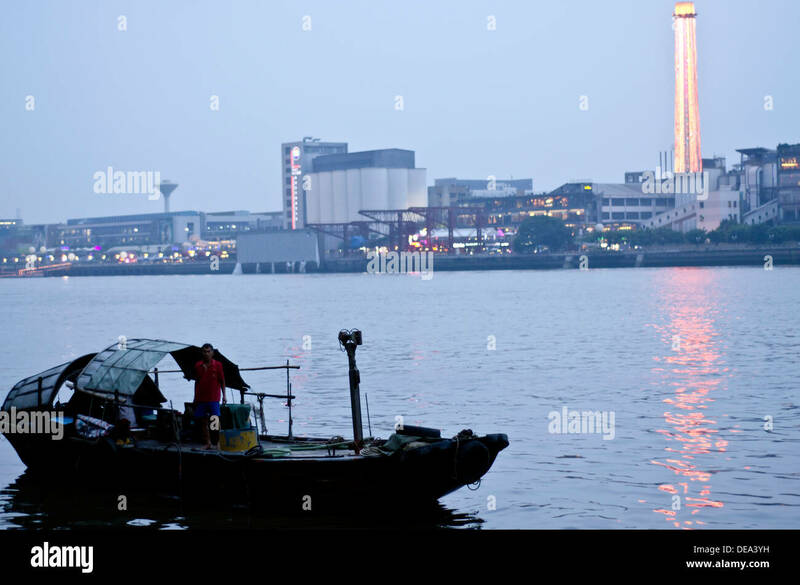 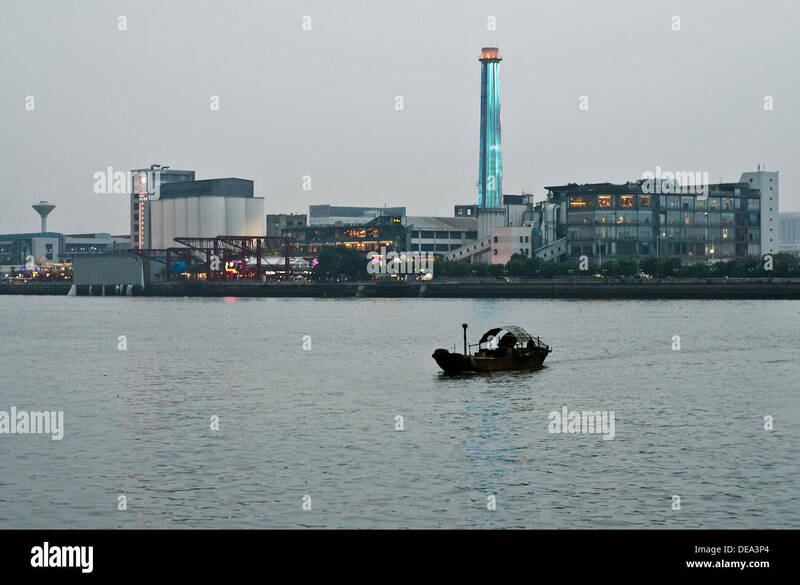 Chinese tourist boat used for night time sightseeing along a major river. 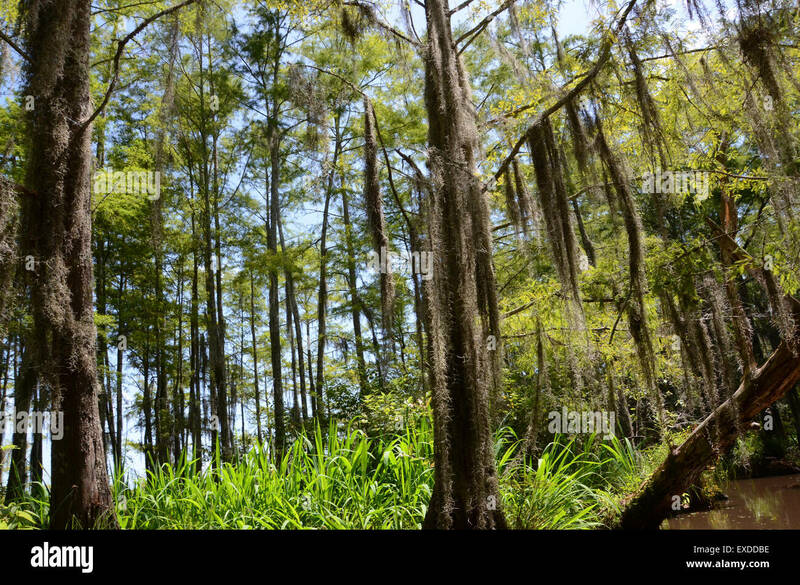 Uganda is called 'The pearl of Africa' because of its beautiful landscapes, friendly people, and abundance of rain. 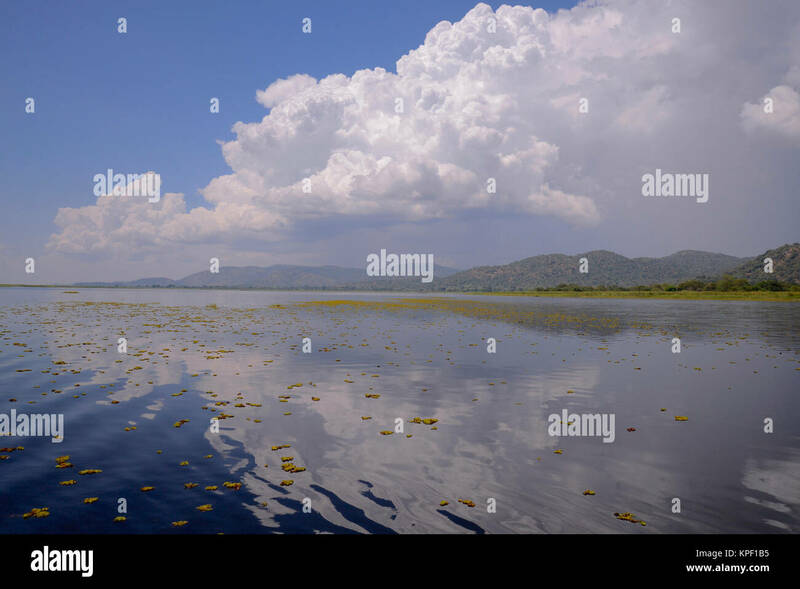 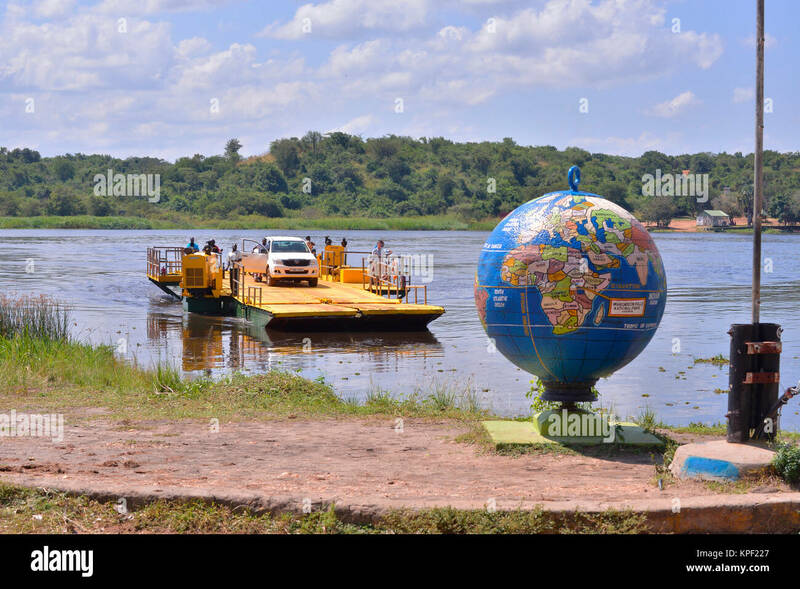 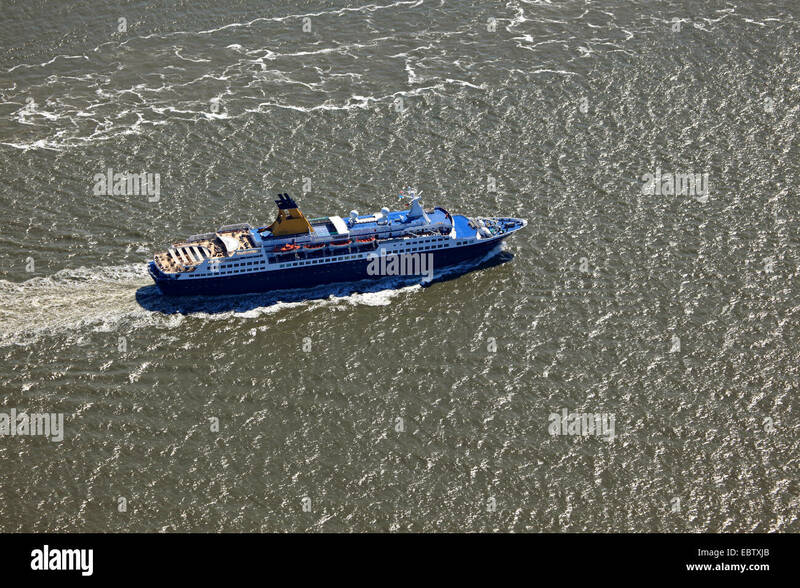 Globe of world on Nile river. 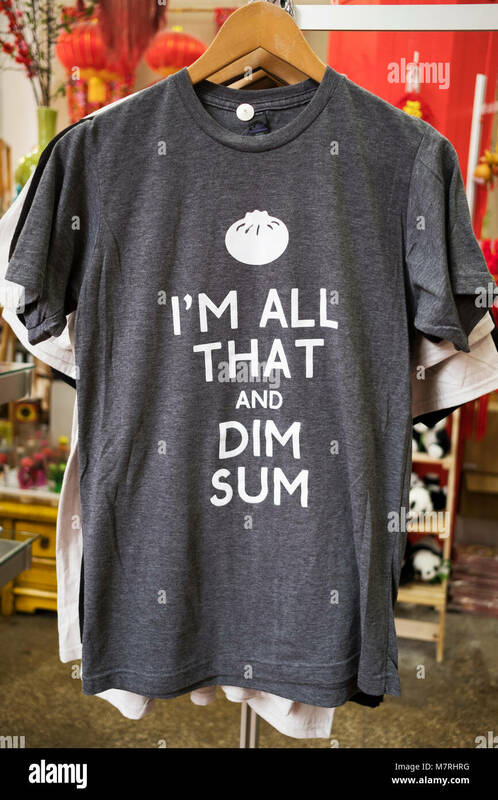 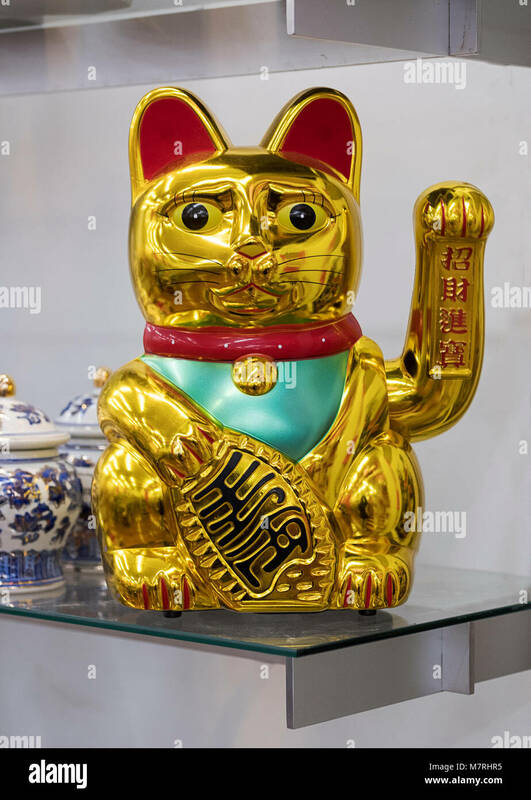 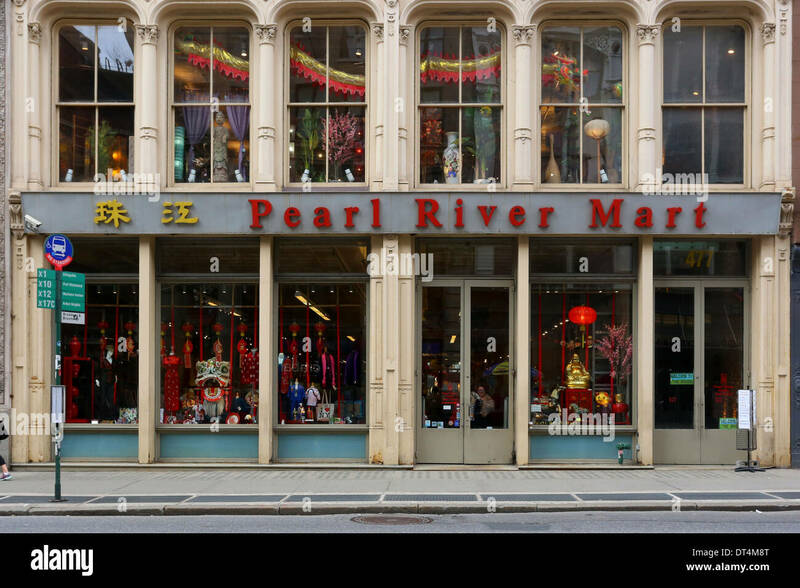 [historic storefront] Pearl River Mart, 477 Broadway, New York, NY.